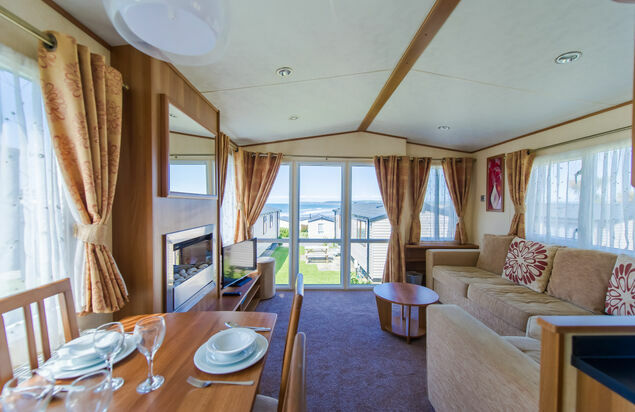 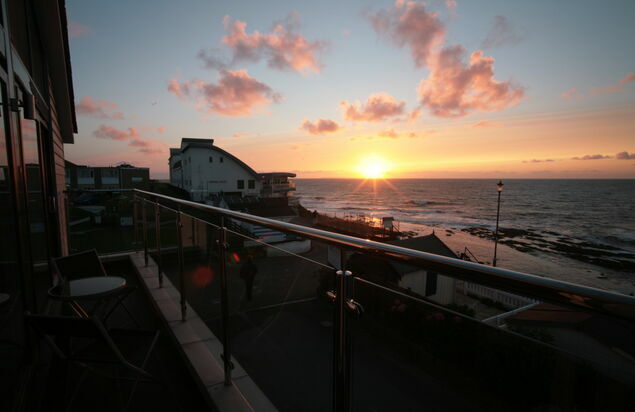 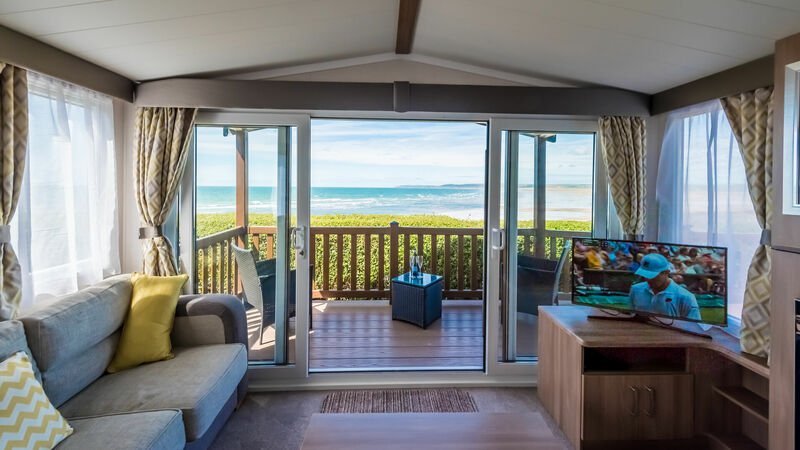 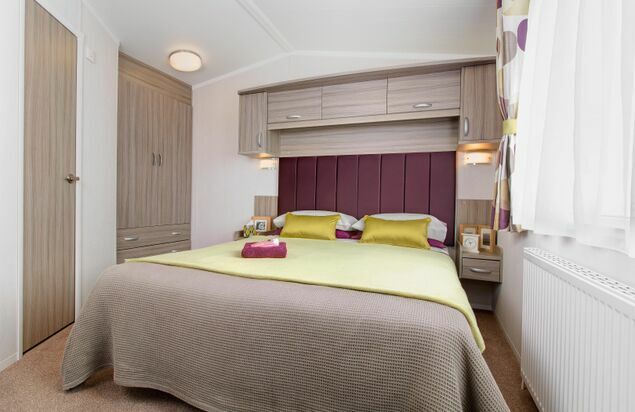 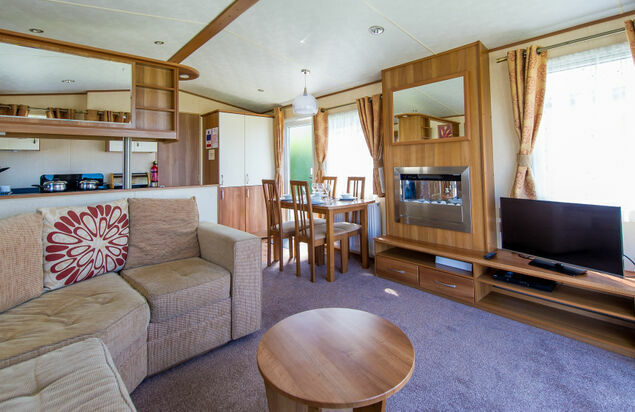 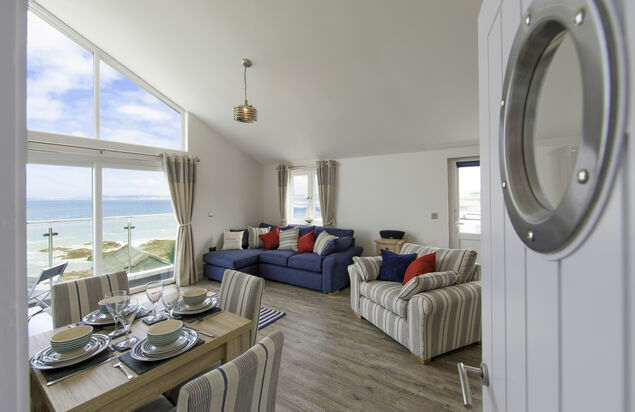 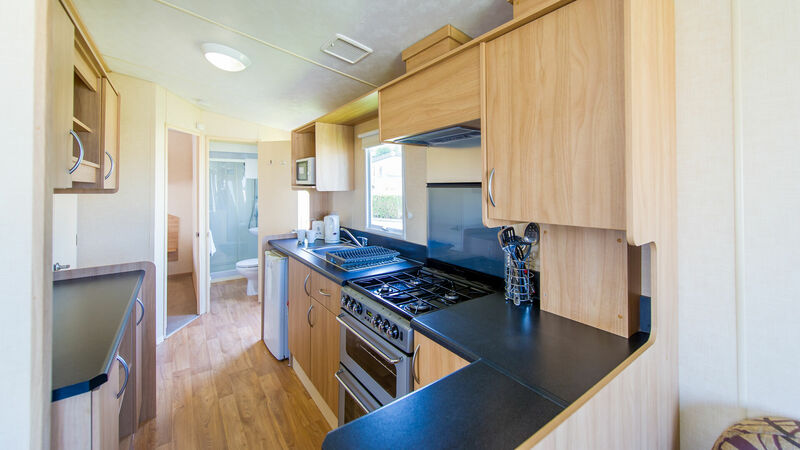 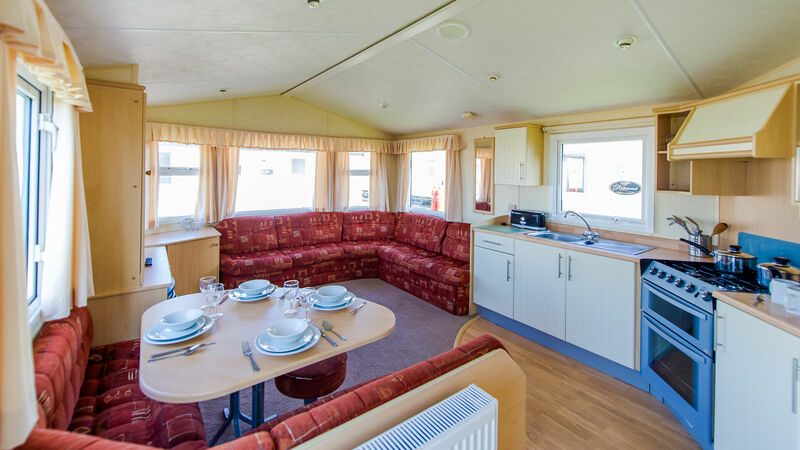 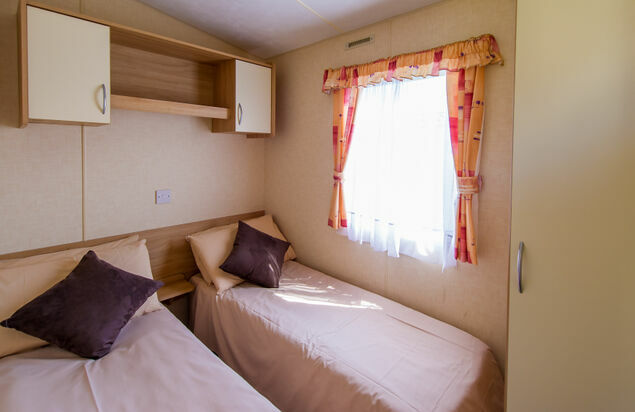 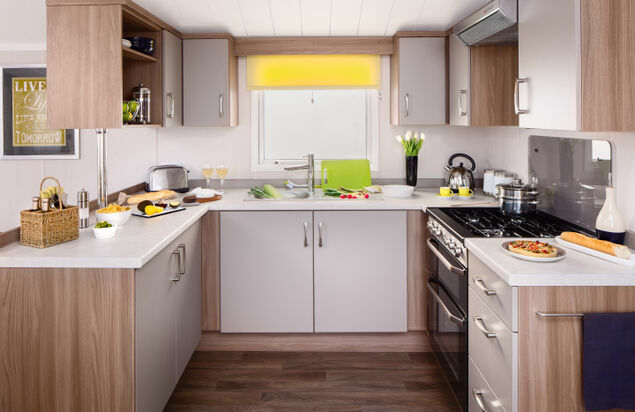 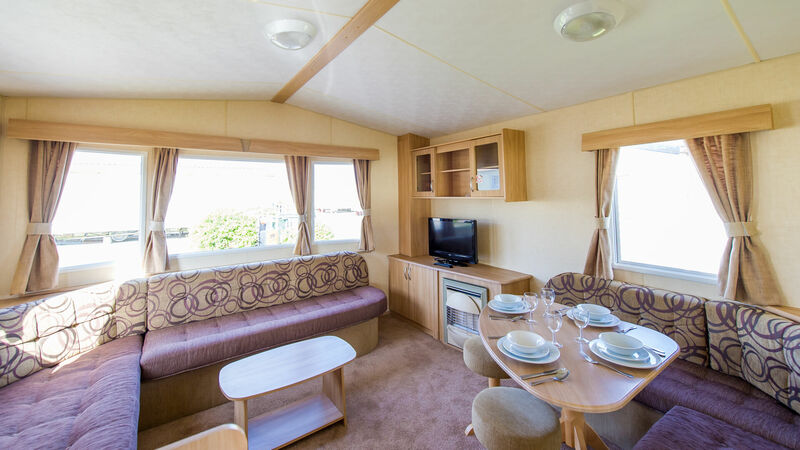 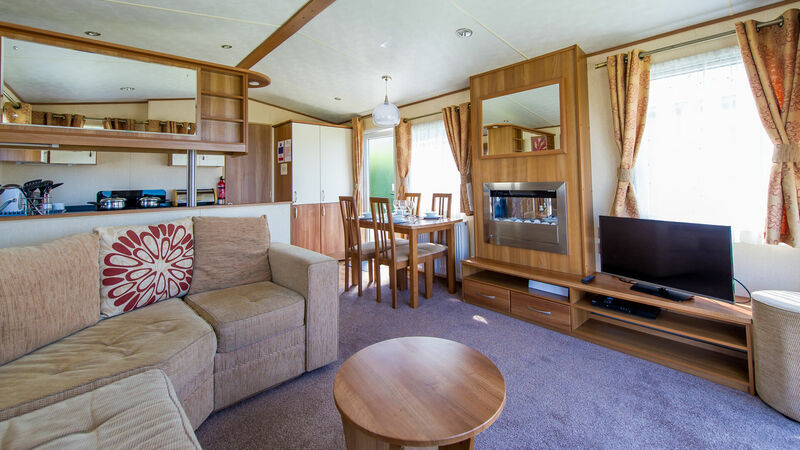 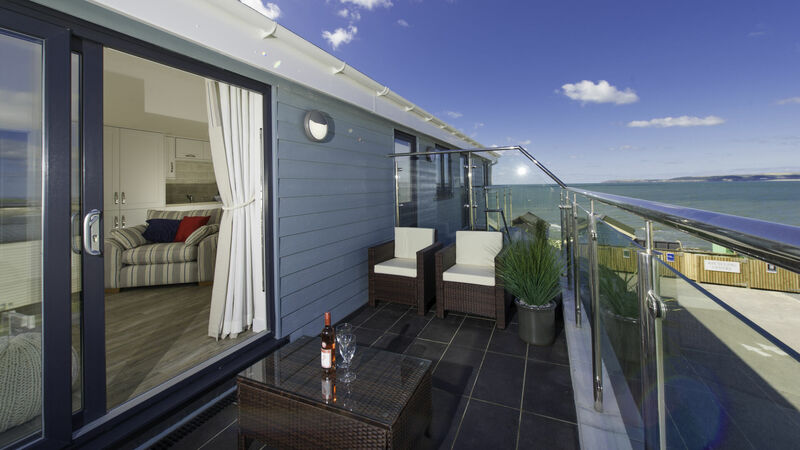 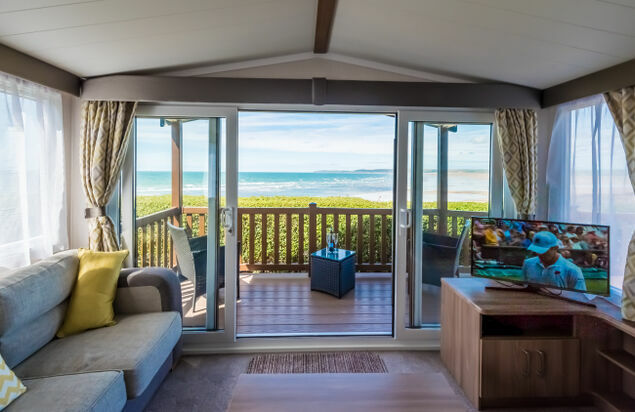 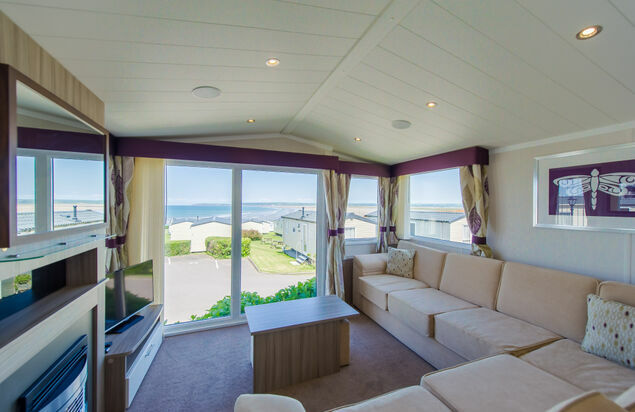 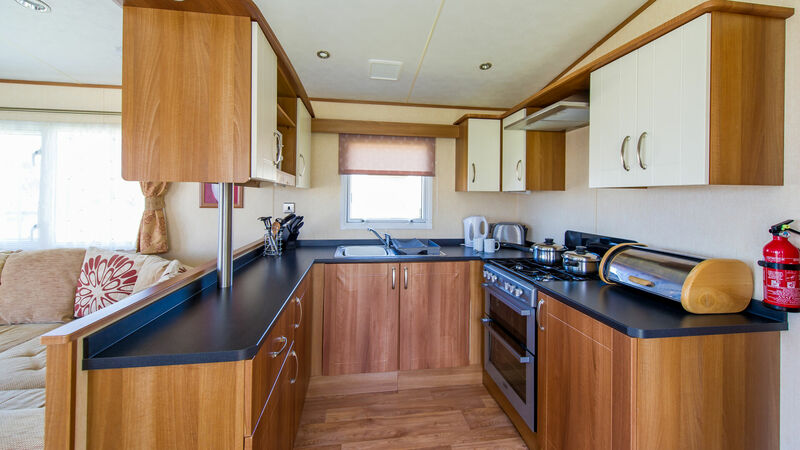 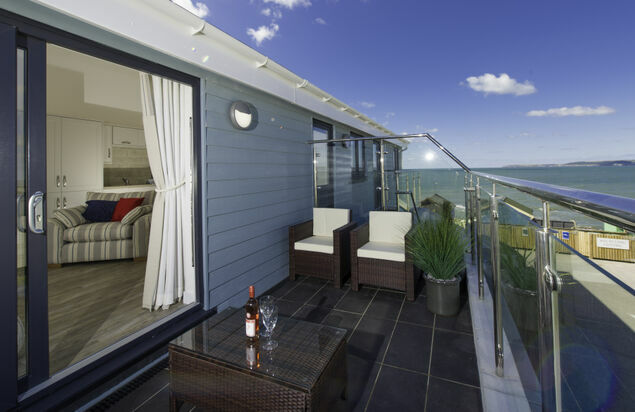 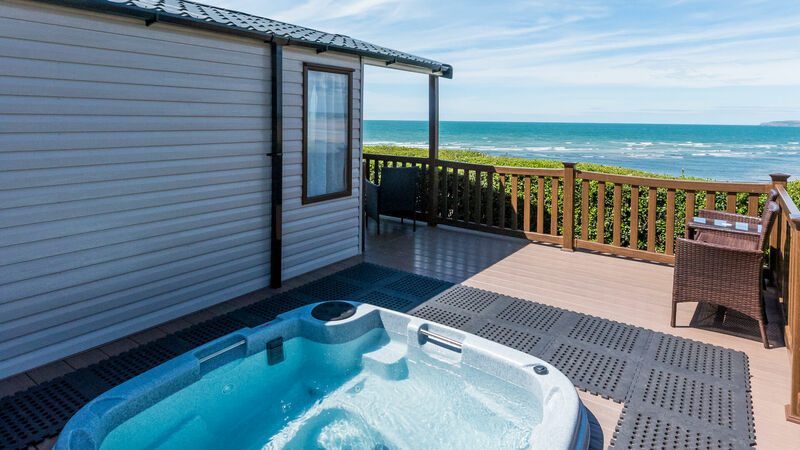 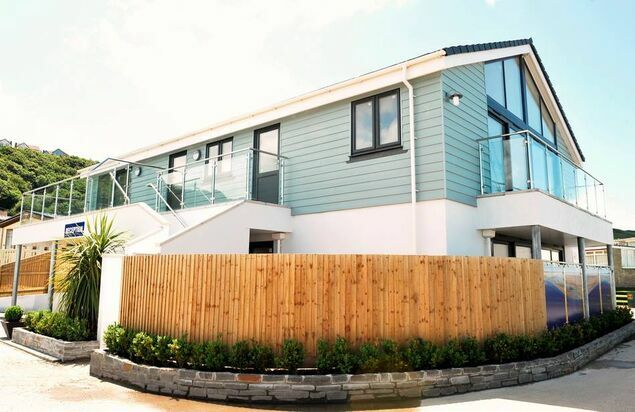 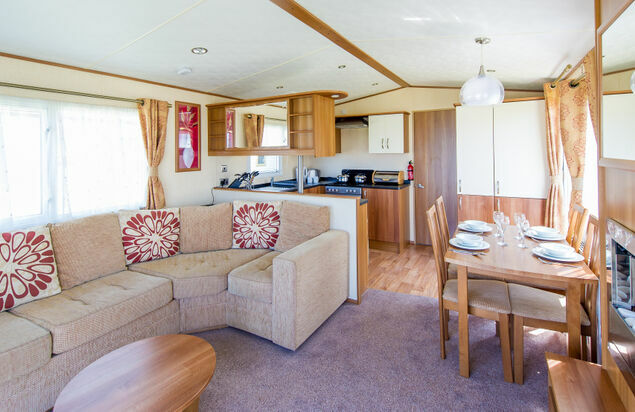 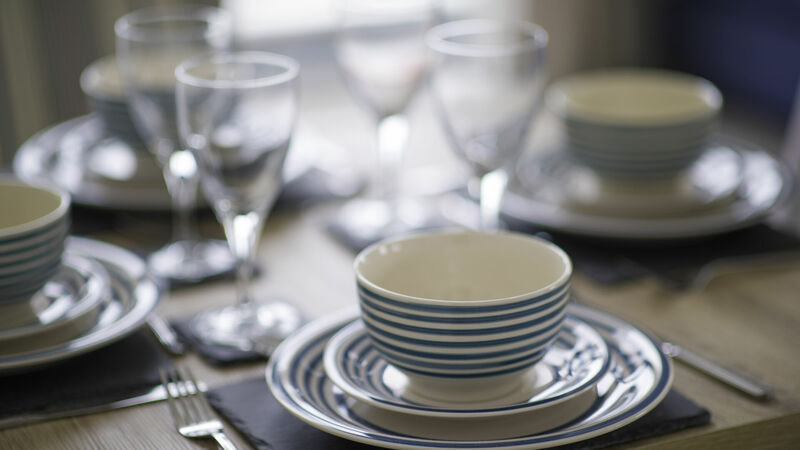 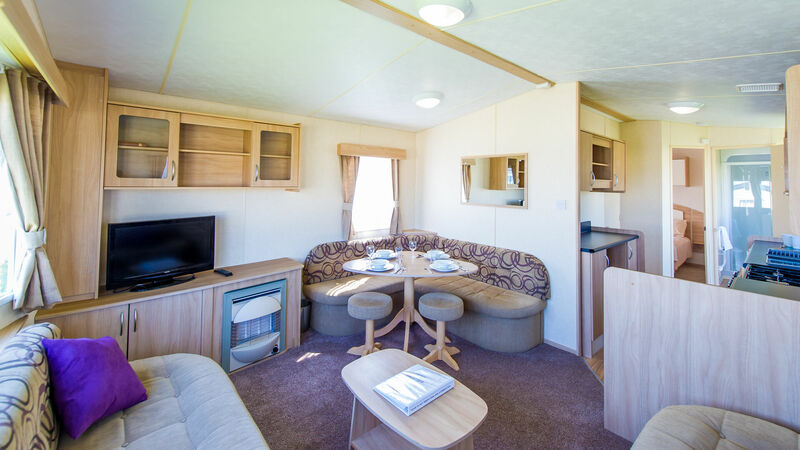 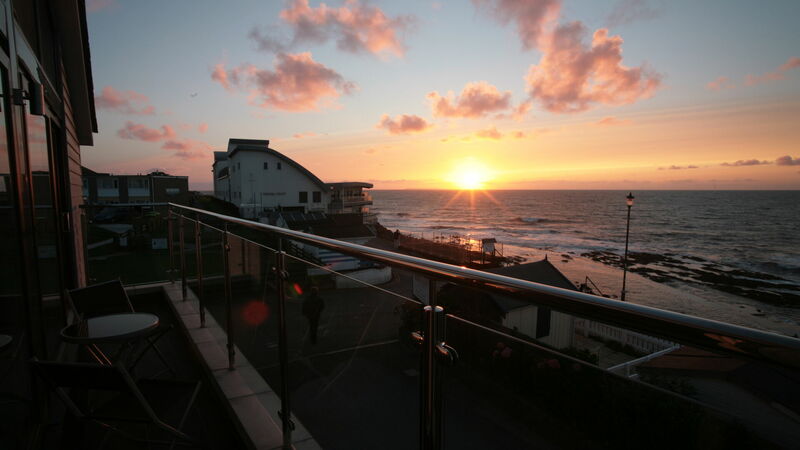 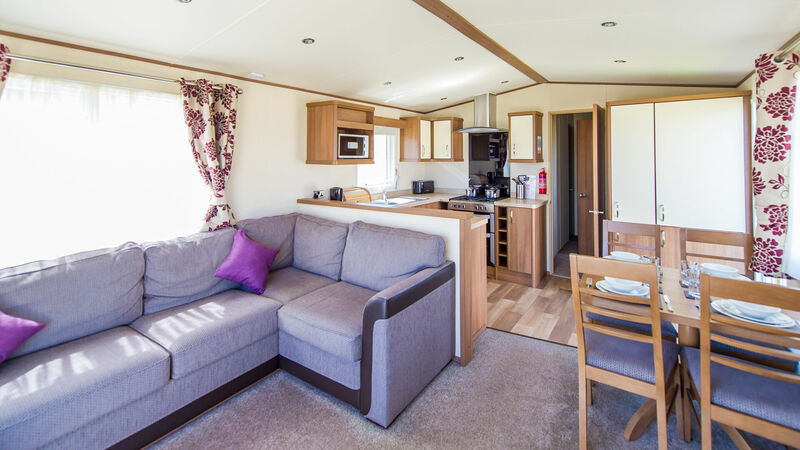 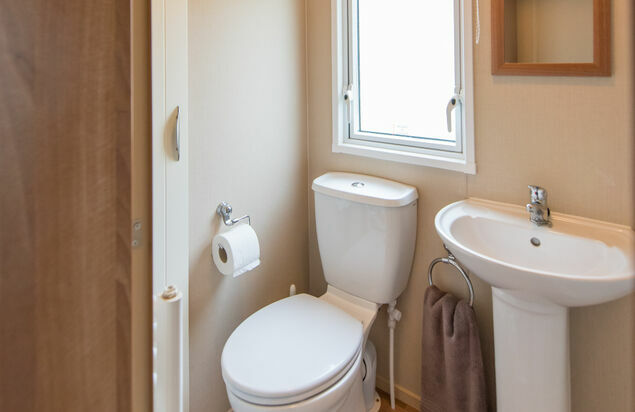 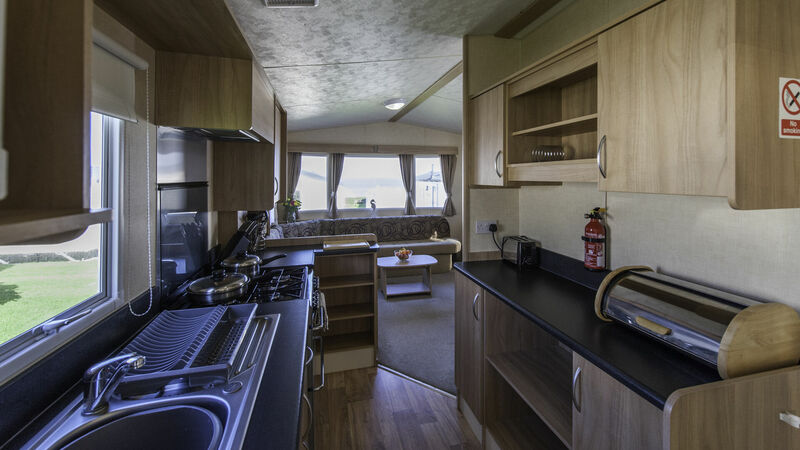 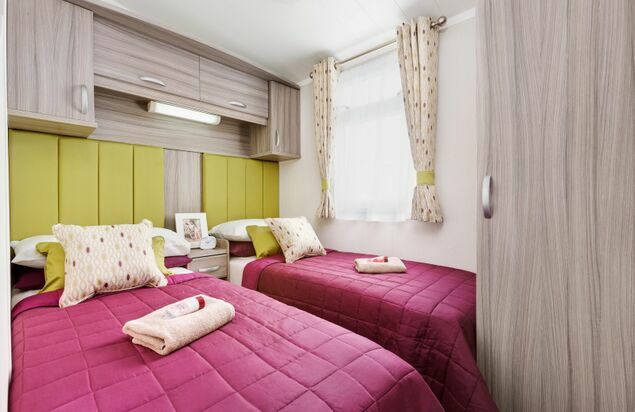 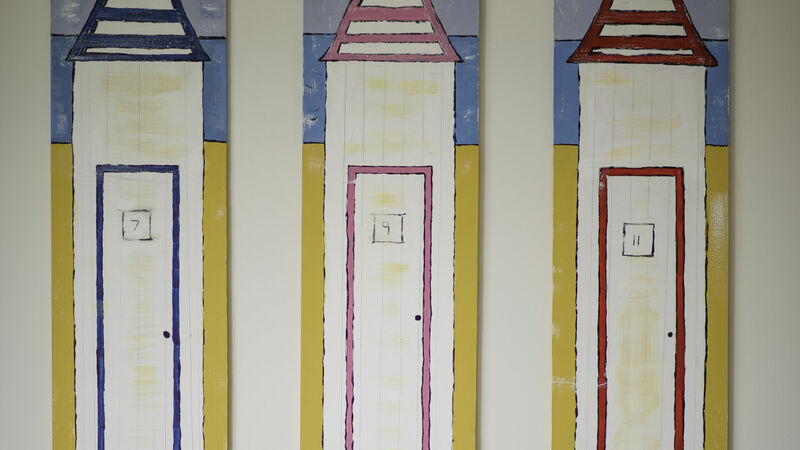 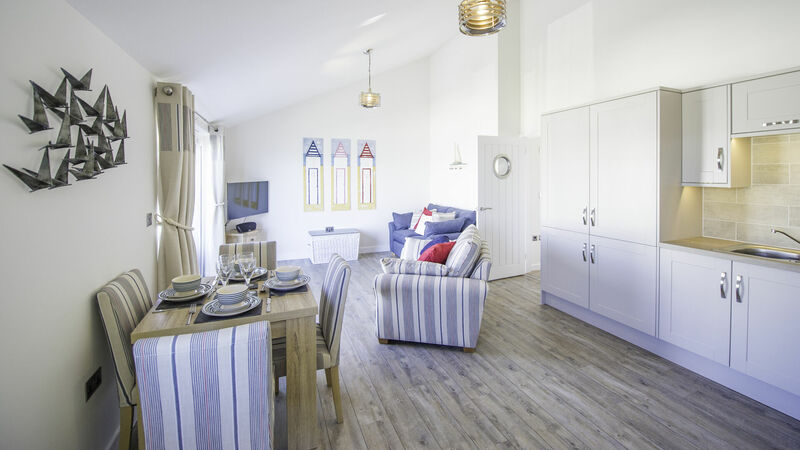 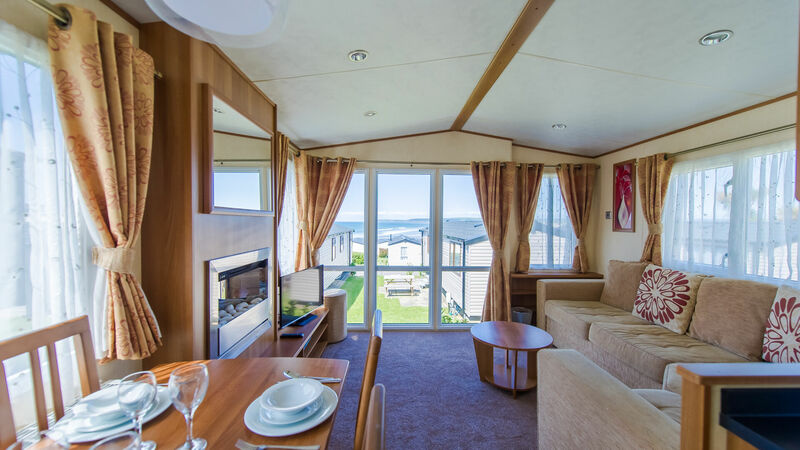 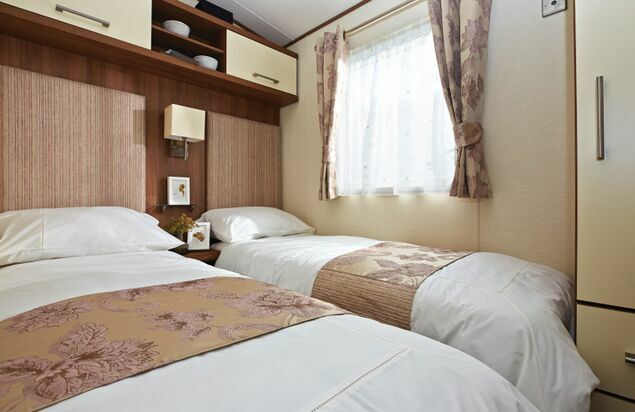 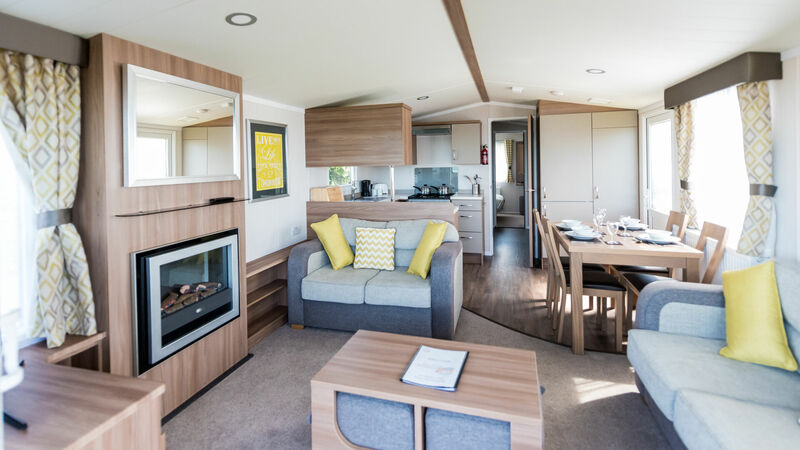 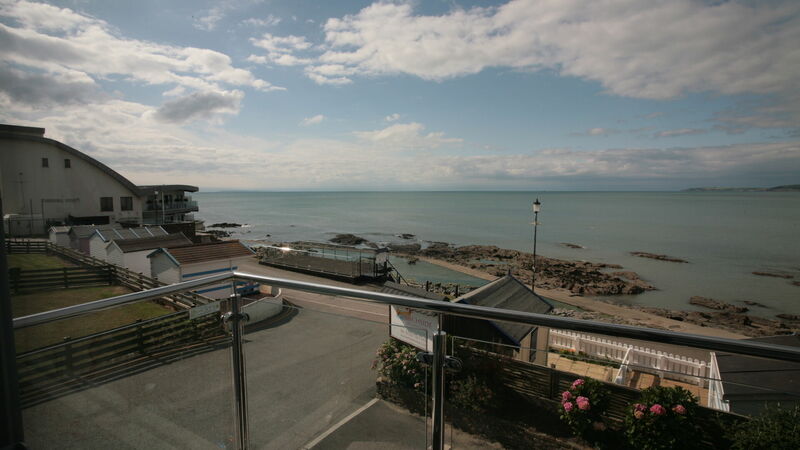 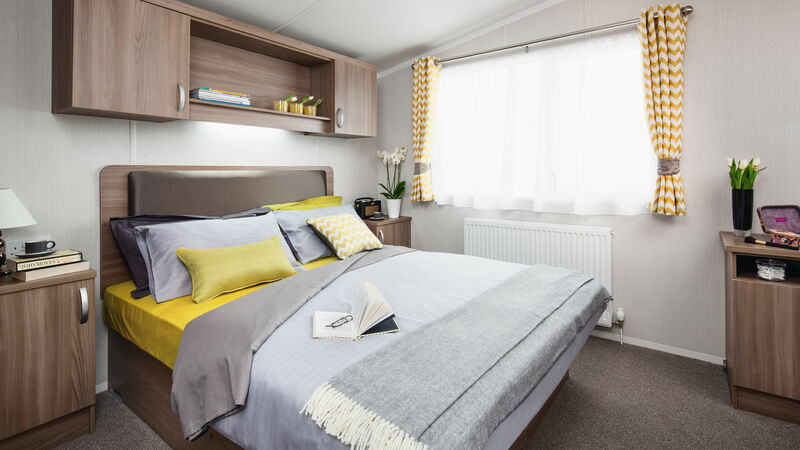 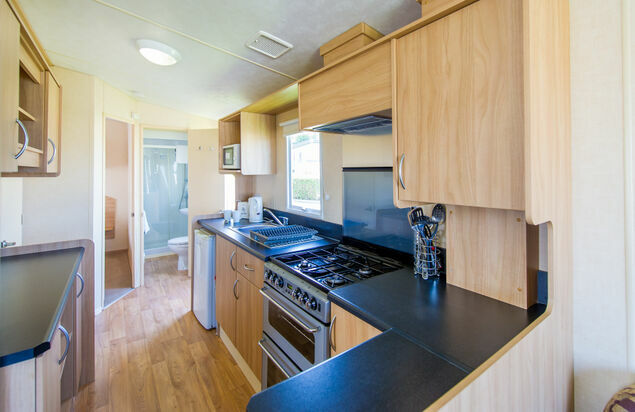 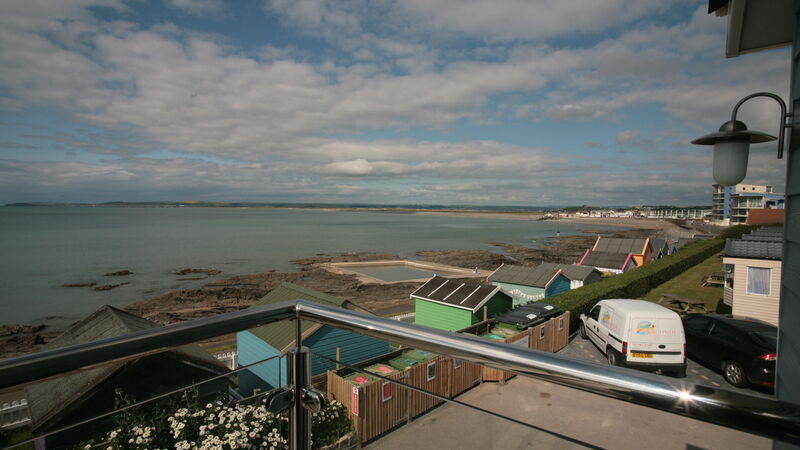 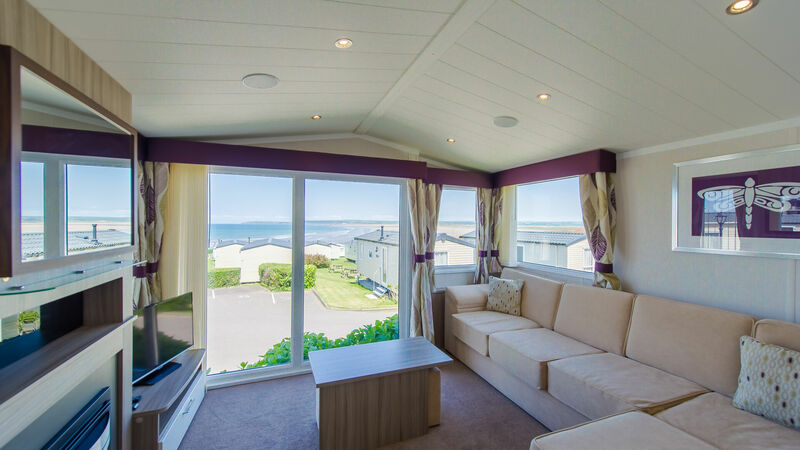 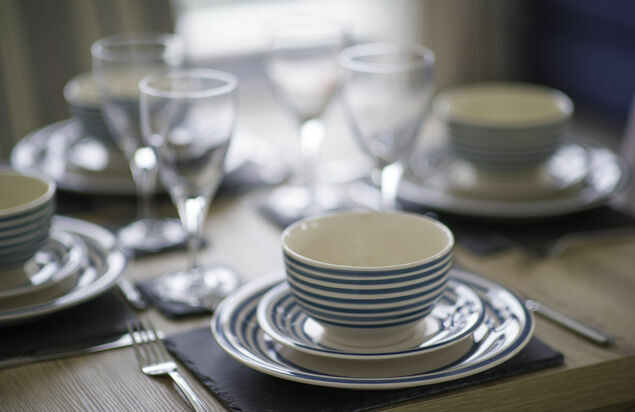 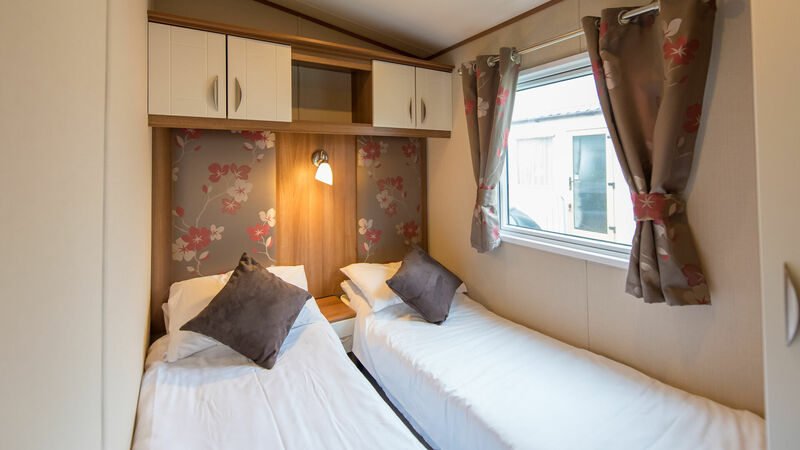 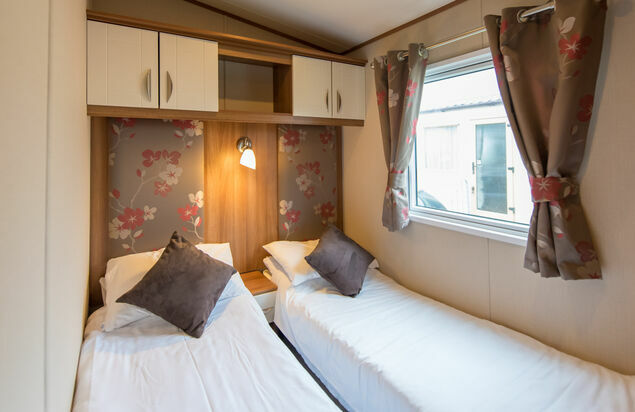 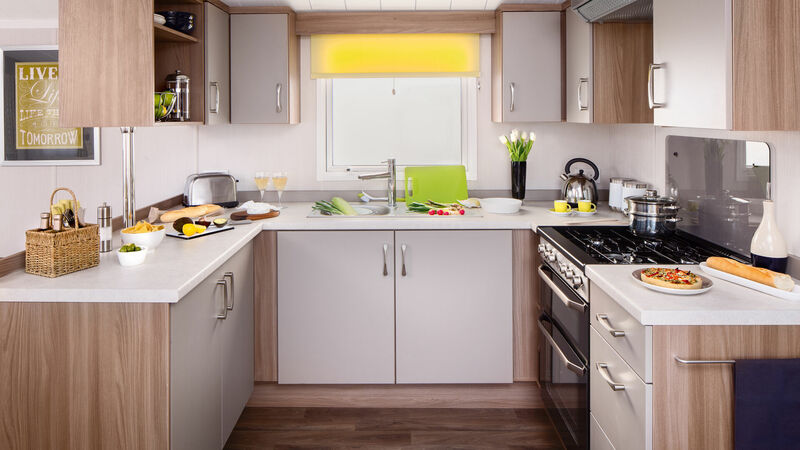 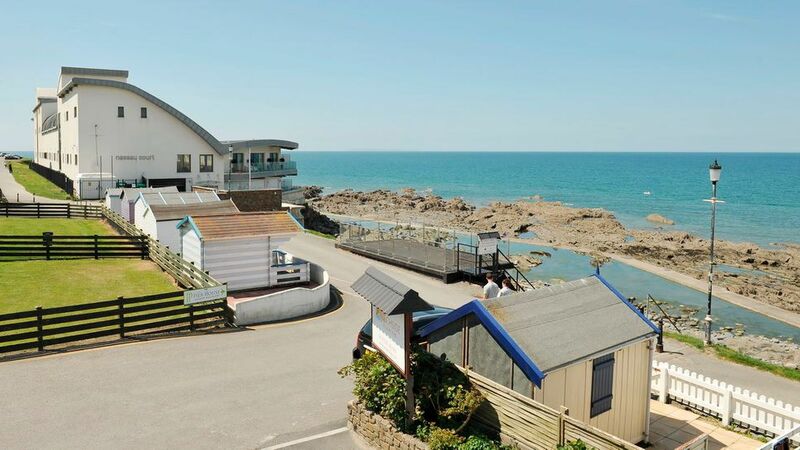 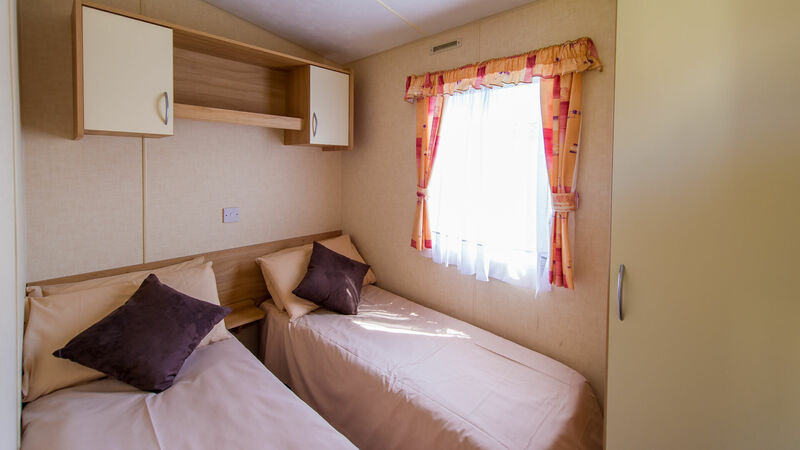 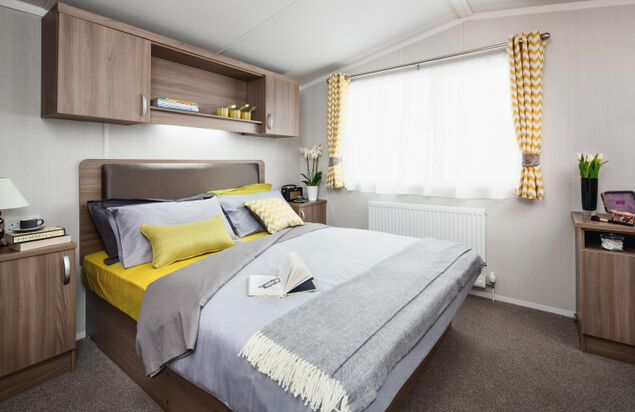 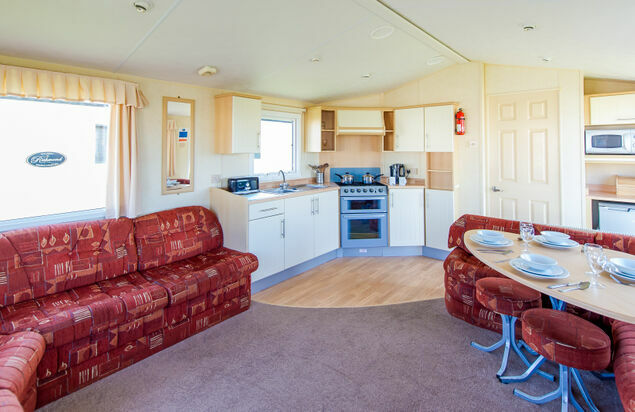 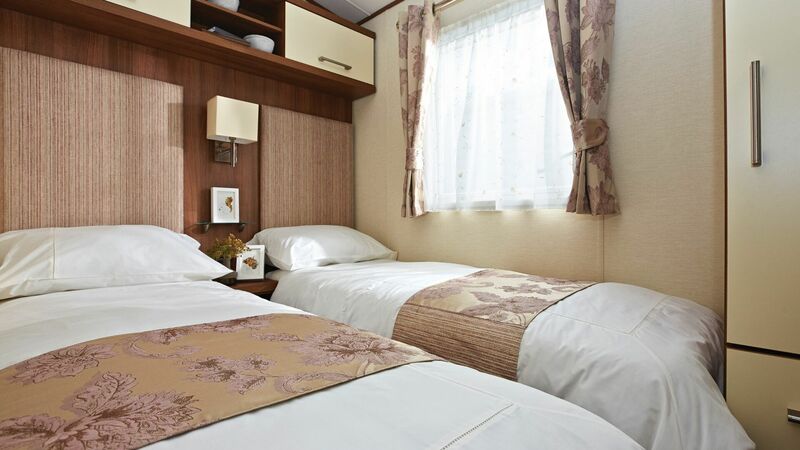 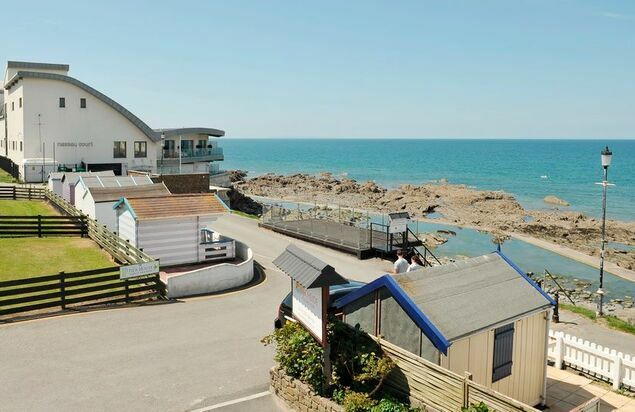 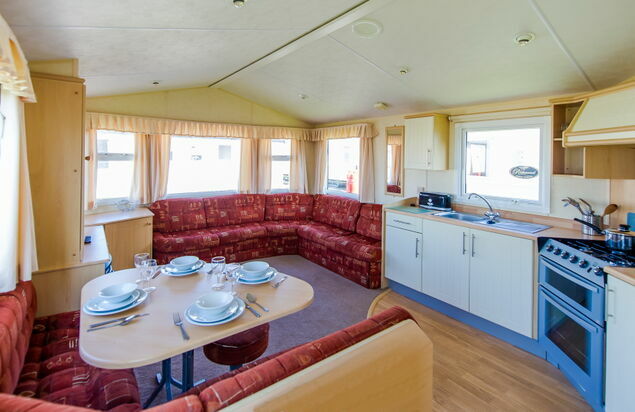 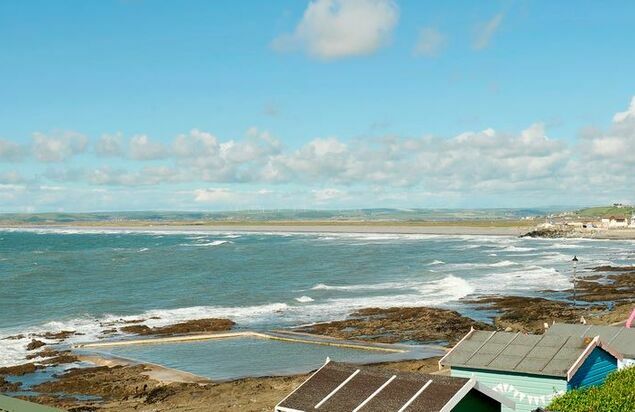 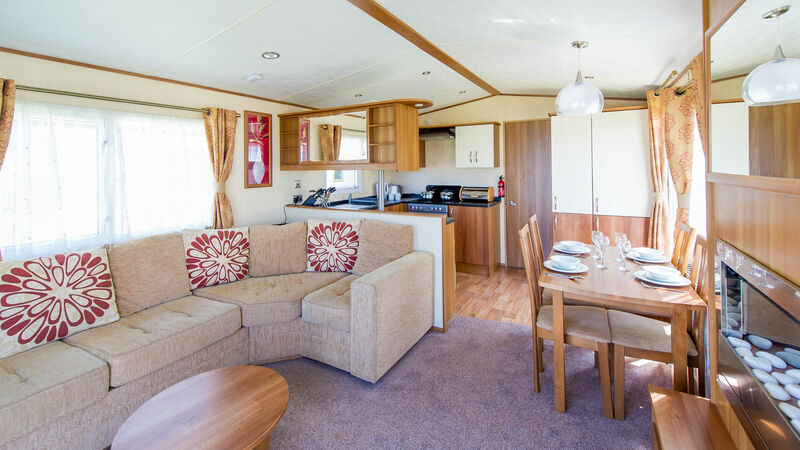 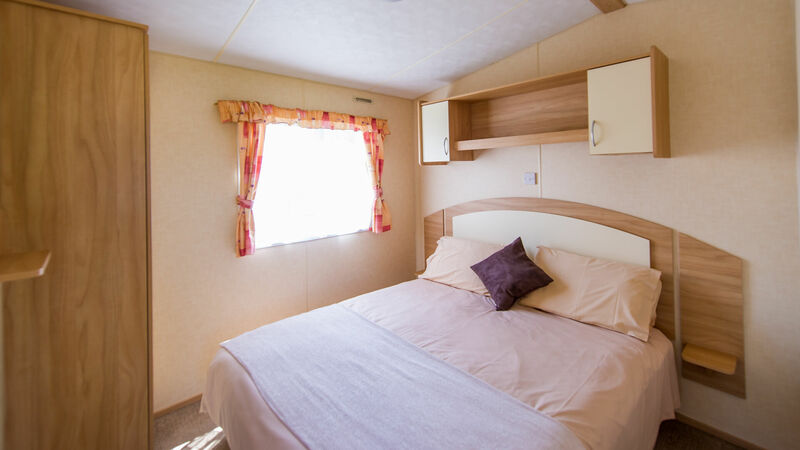 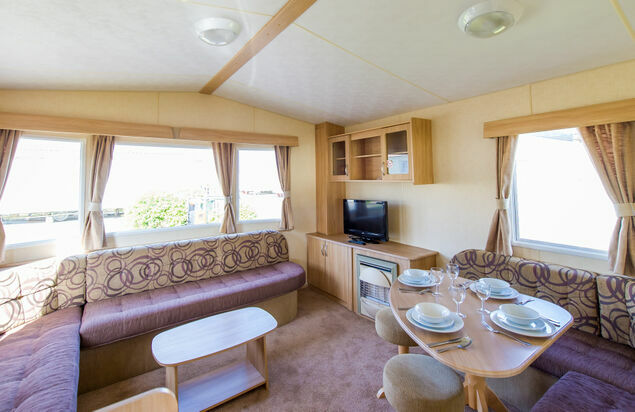 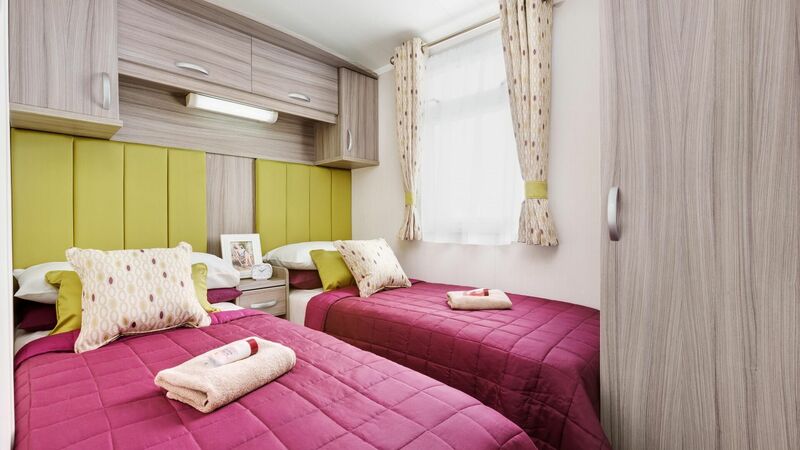 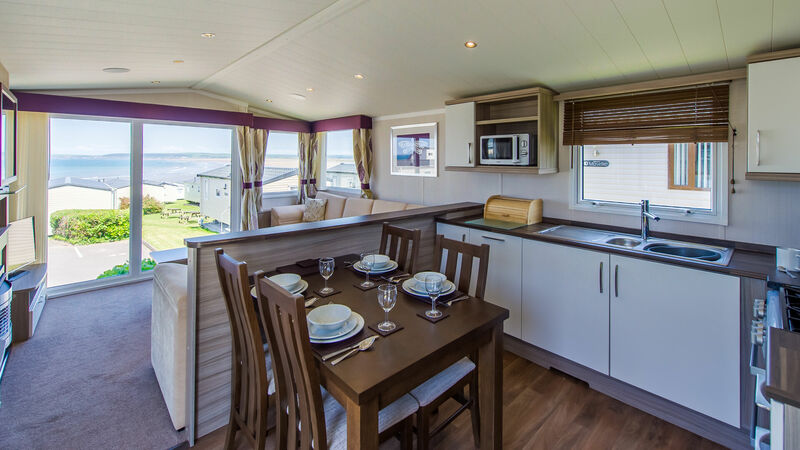 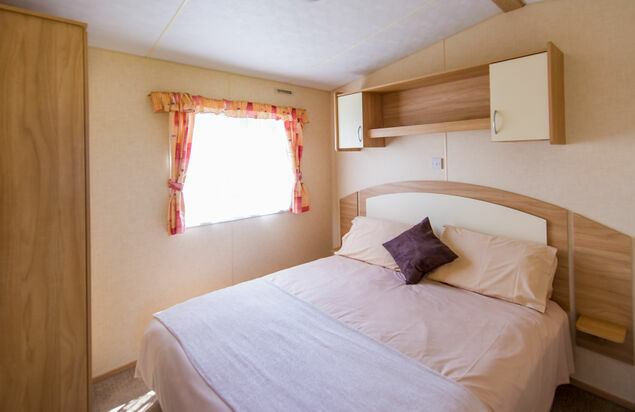 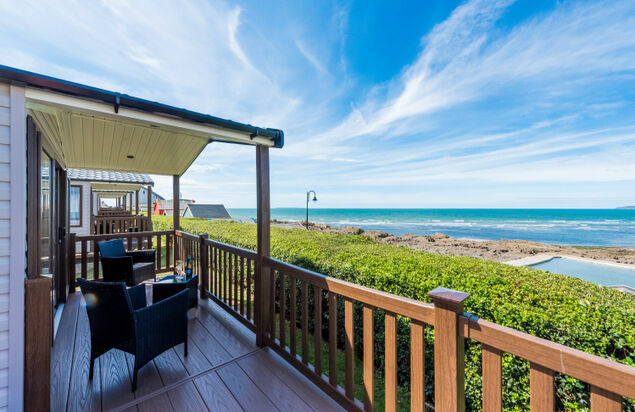 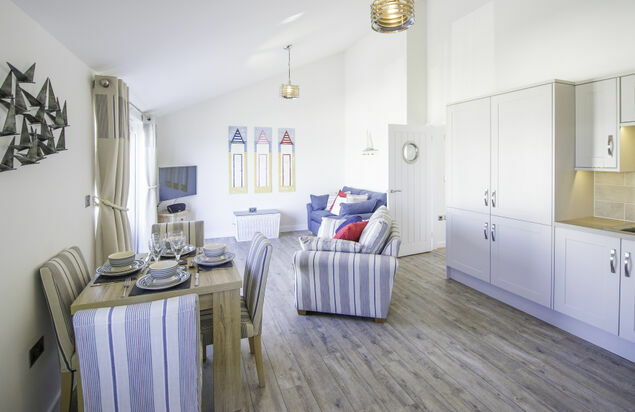 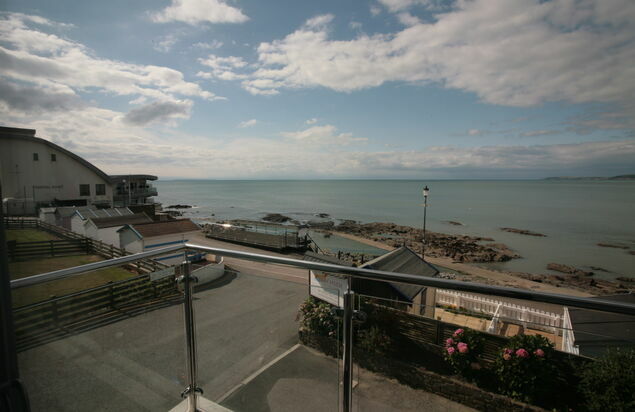 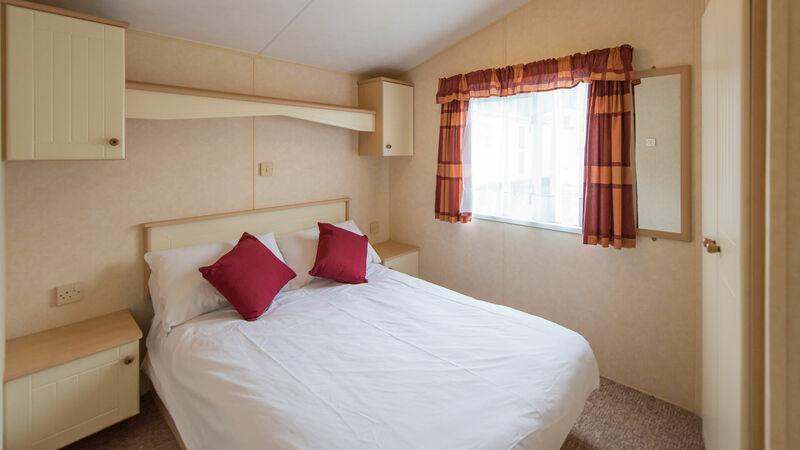 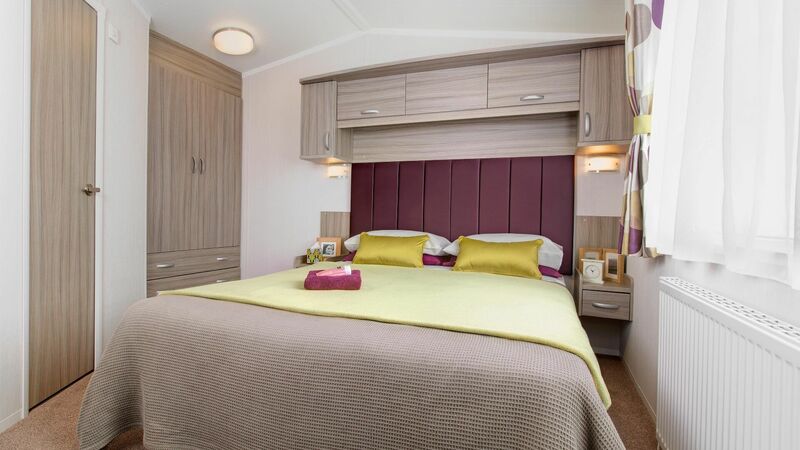 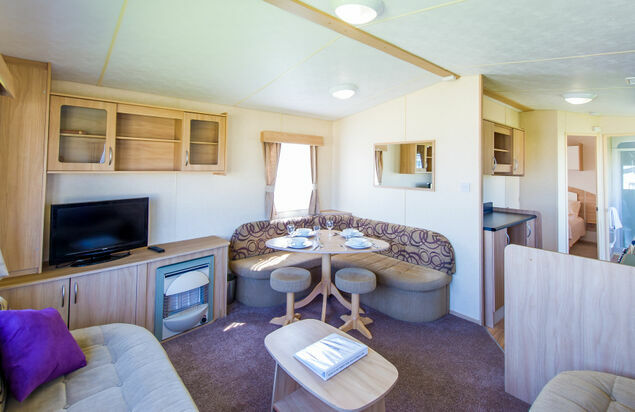 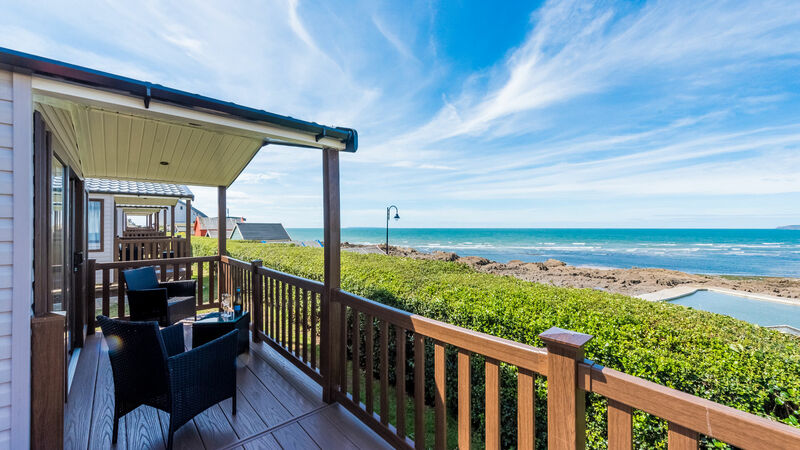 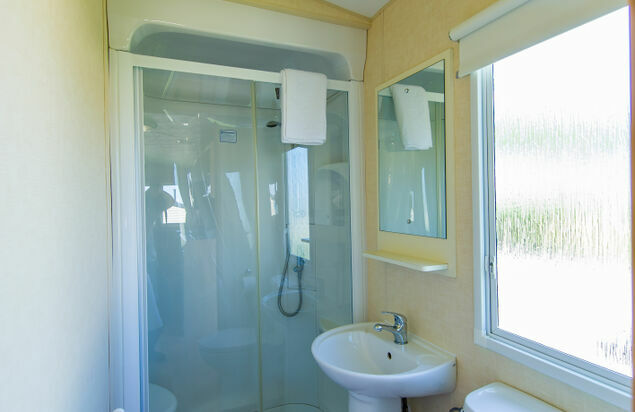 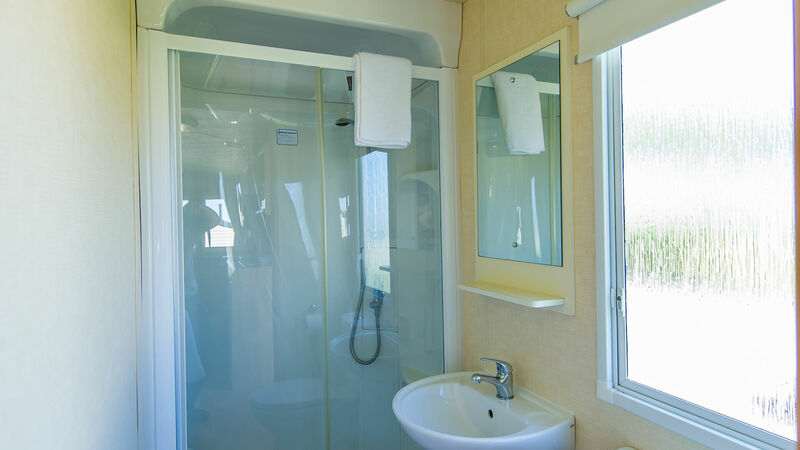 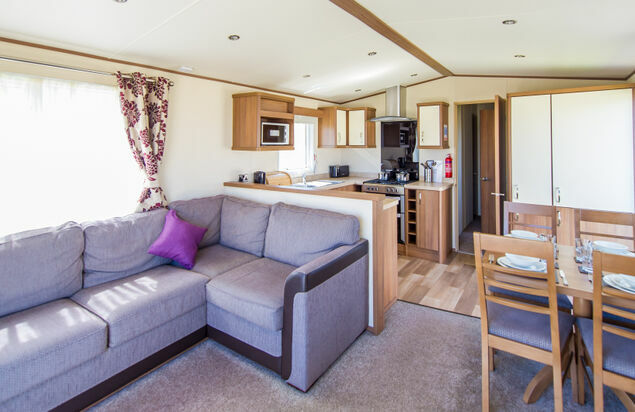 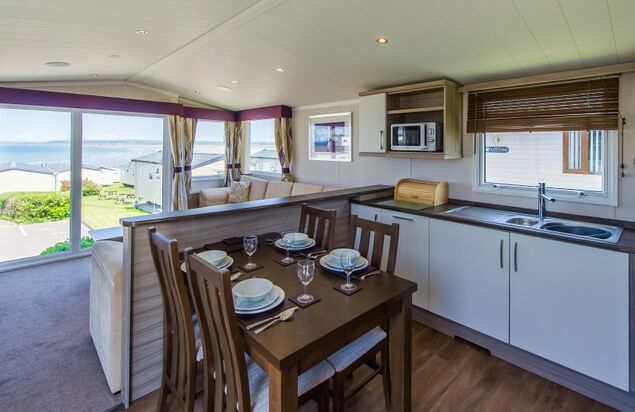 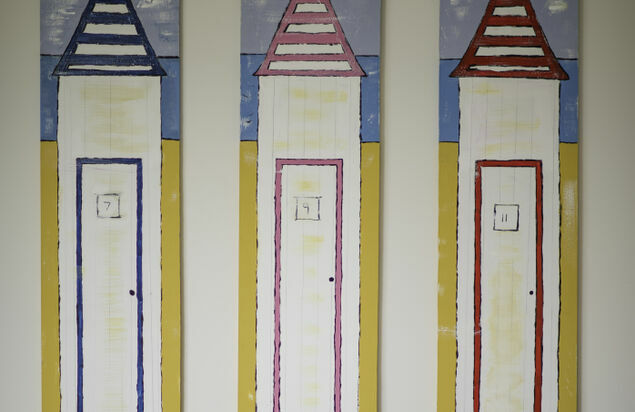 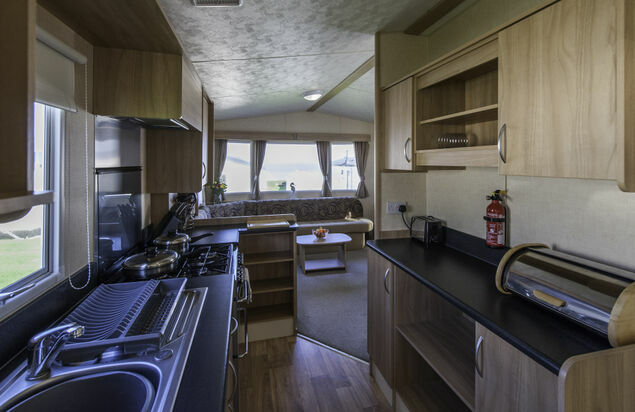 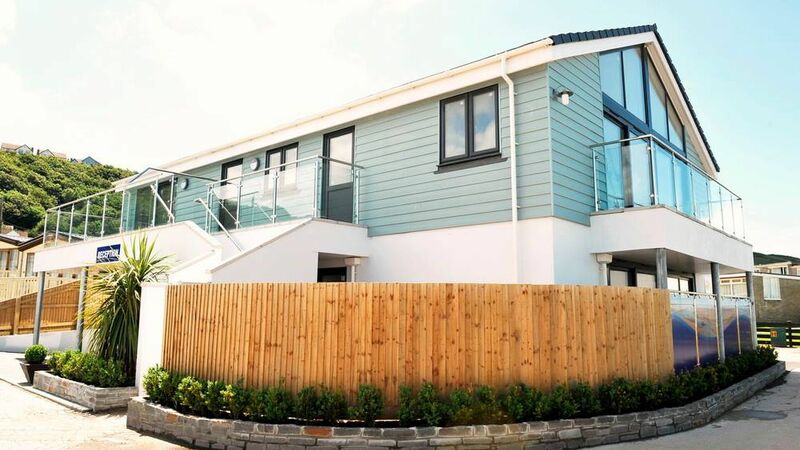 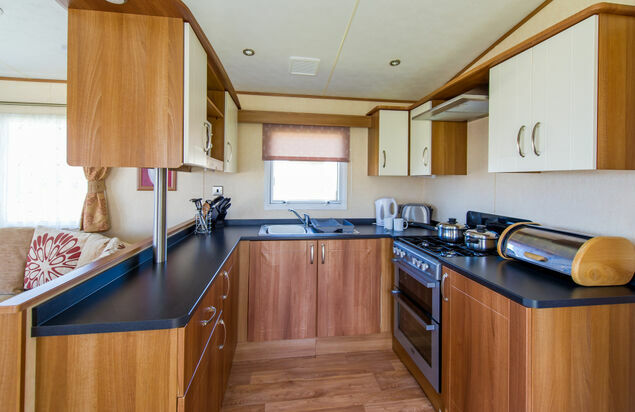 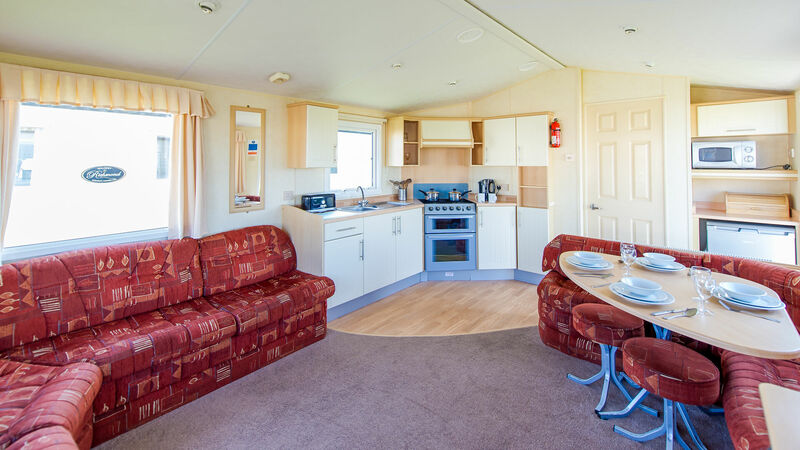 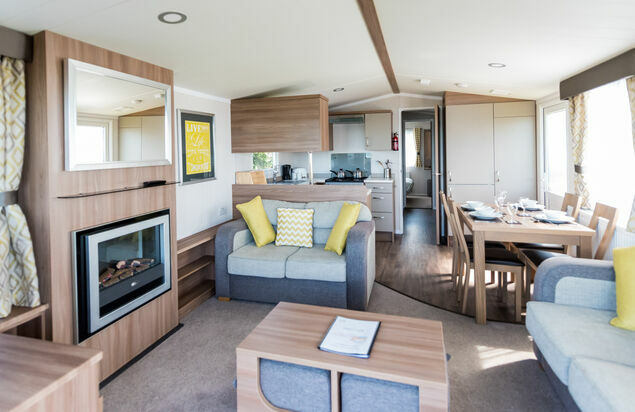 Search here for two bedroom static caravans and apartments available to hire at Beachside Holiday Park in North Devon. 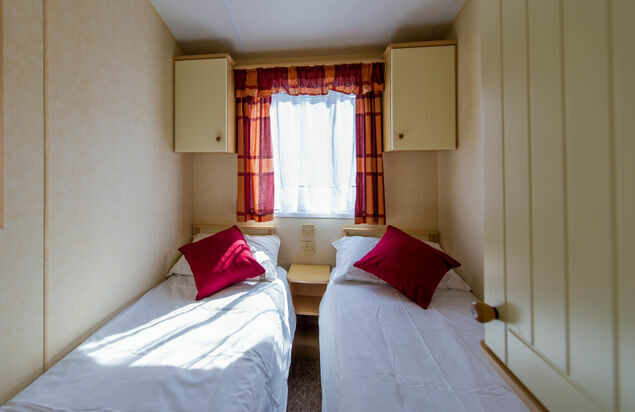 Here you will find full descriptions of each accommodation type which will help you to choose the right accommodation for your holiday. 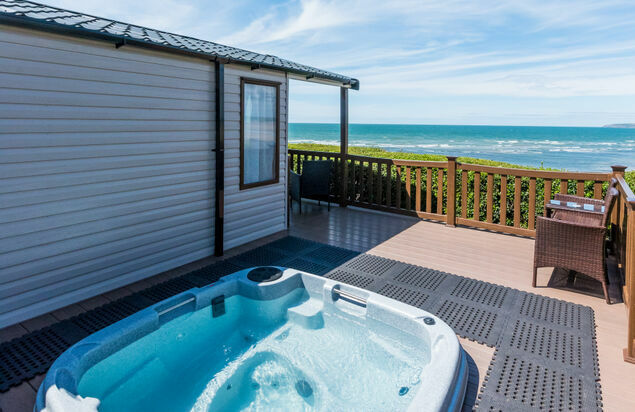 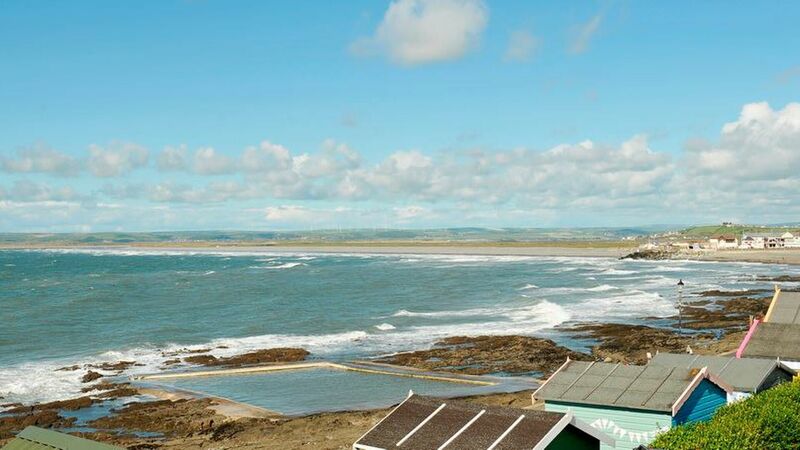 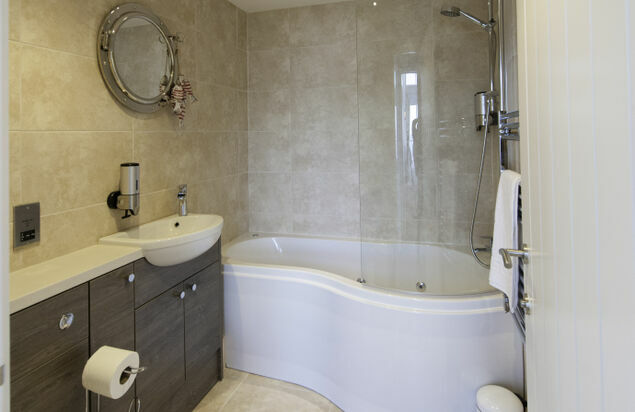 Some of our holiday homes are available with hot tubs and we also have a number of dog friendly two bedroom static caravans so now none of the family have to stay at home! 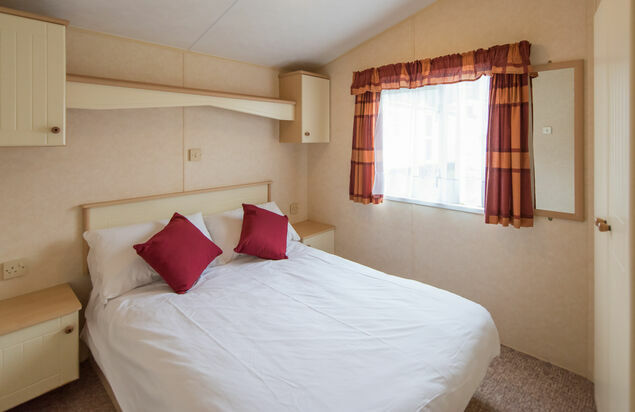 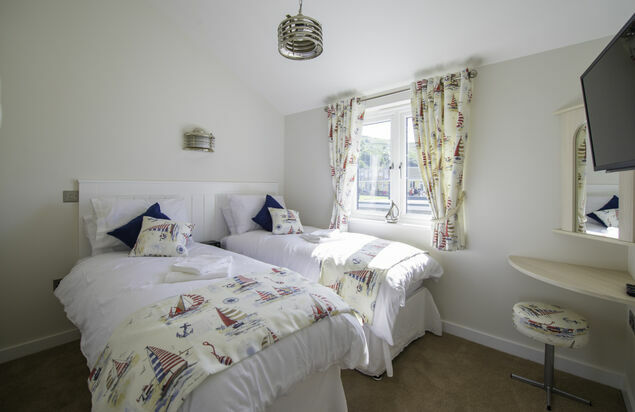 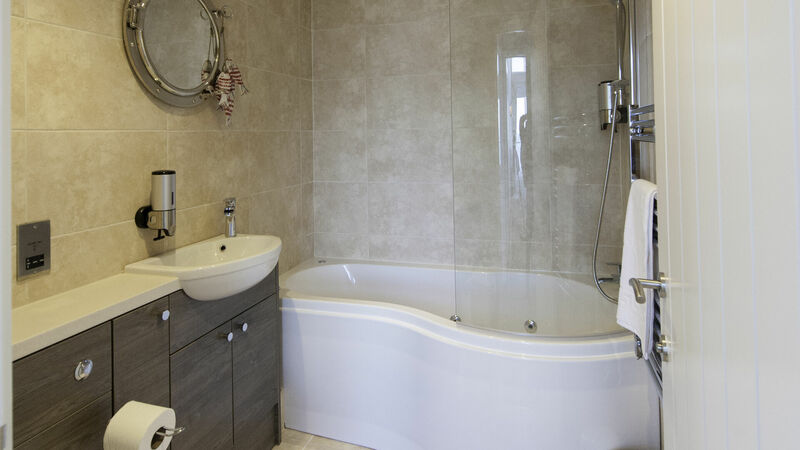 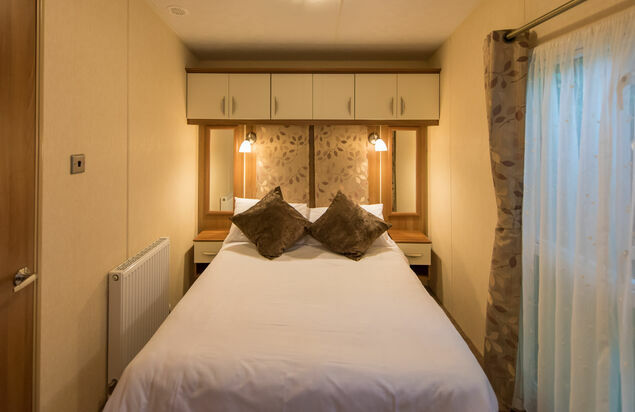 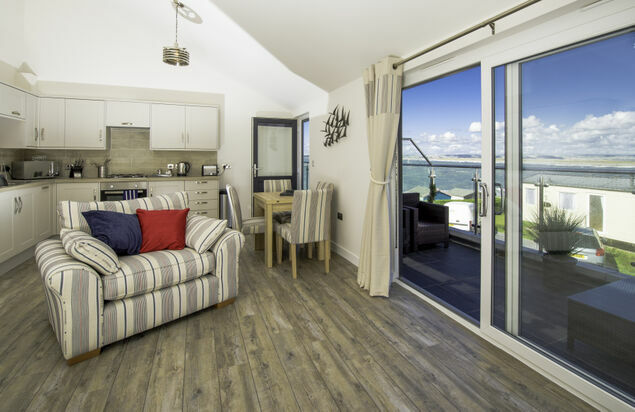 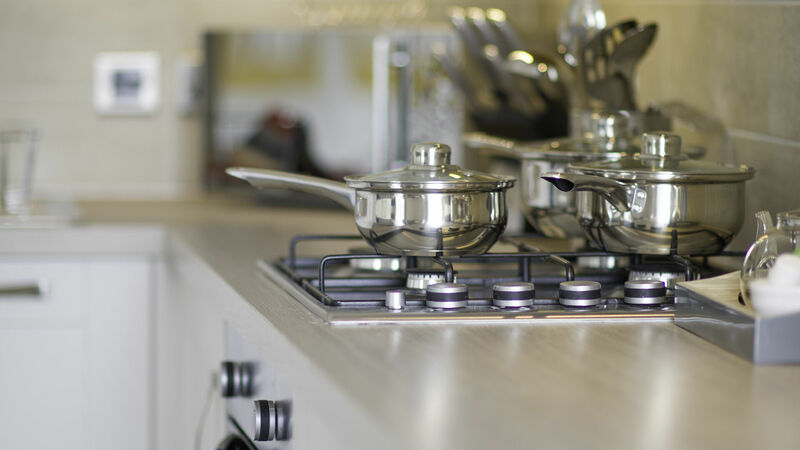 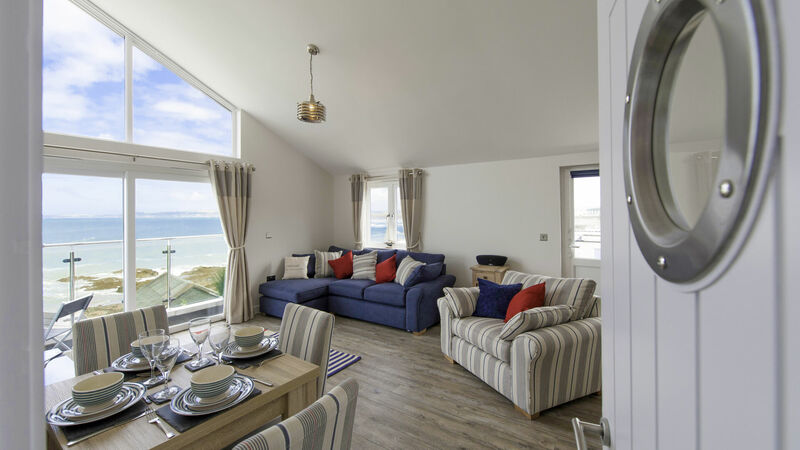 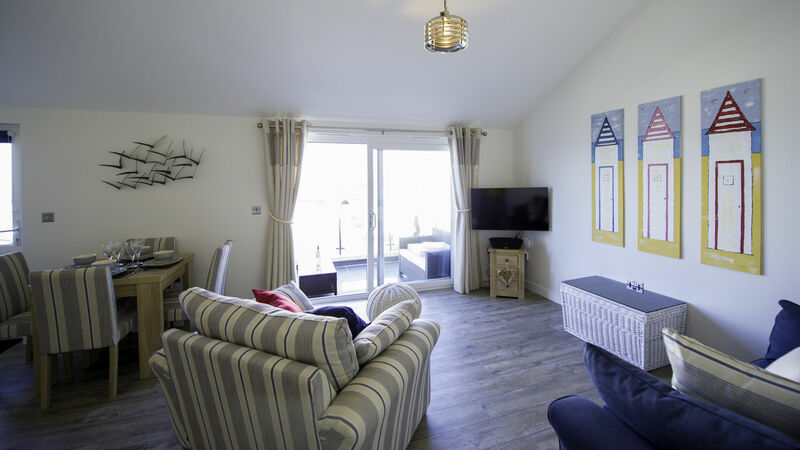 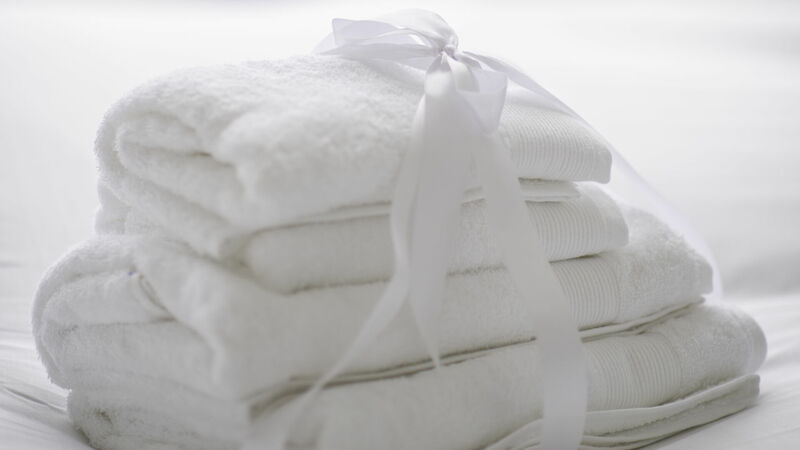 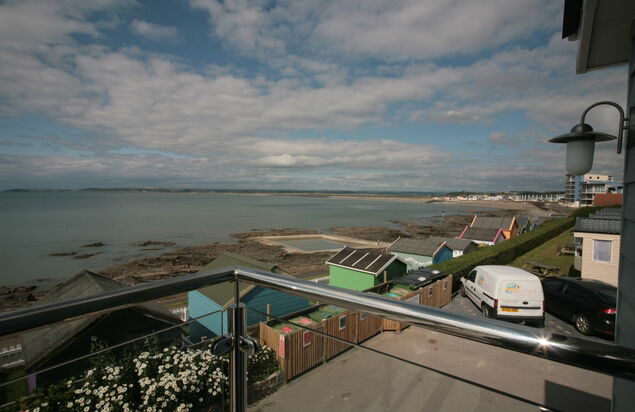 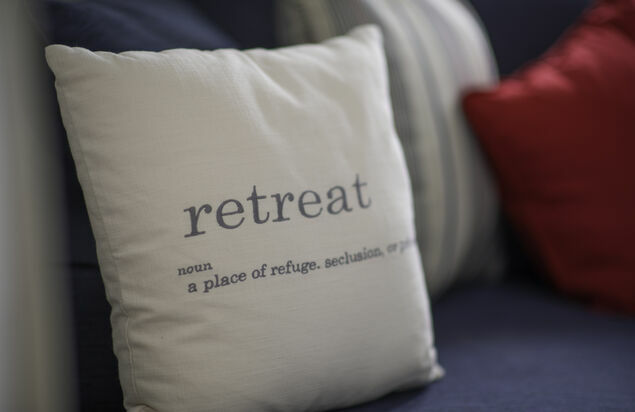 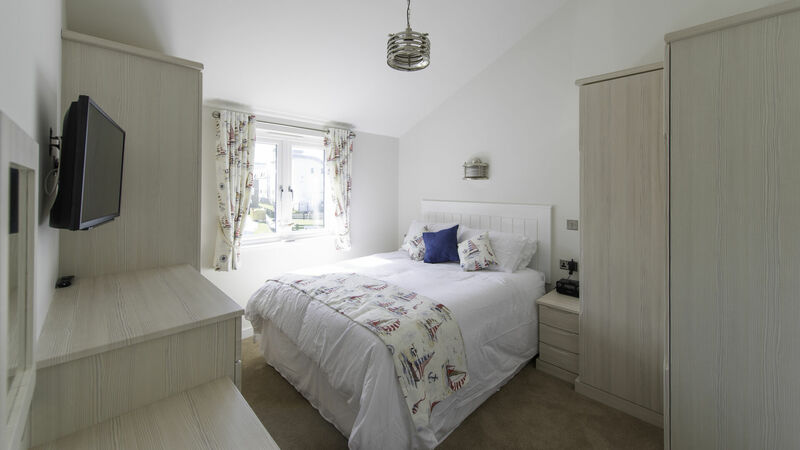 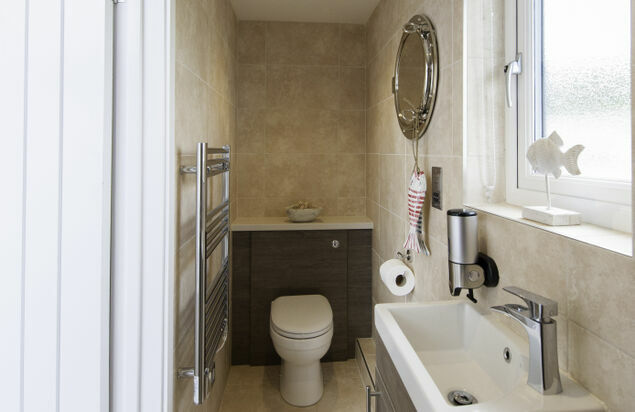 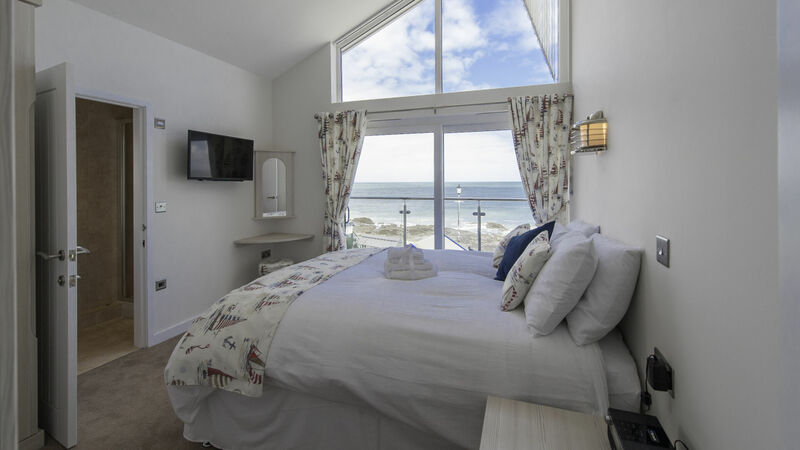 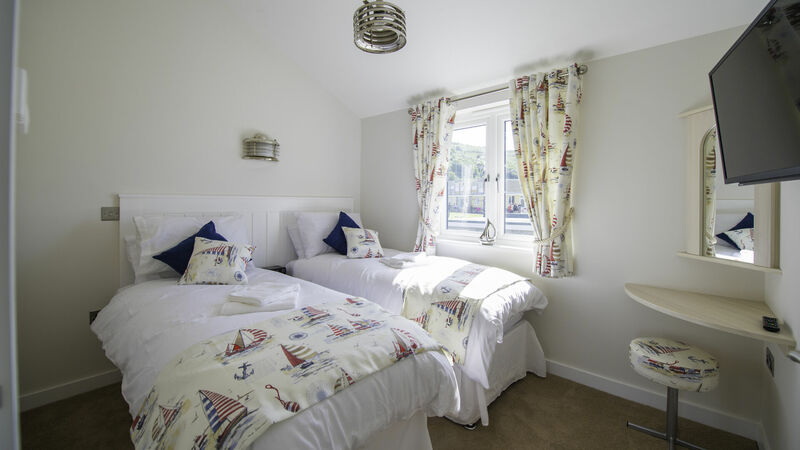 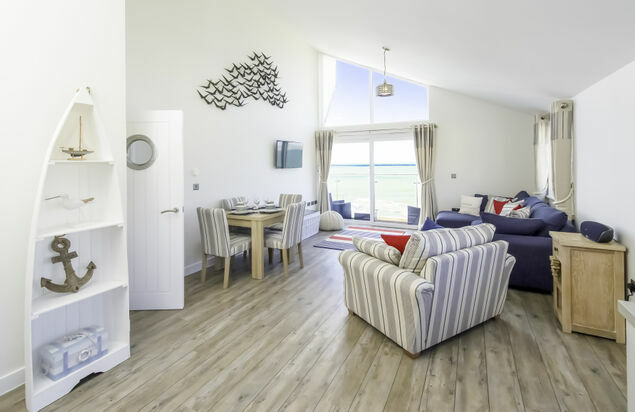 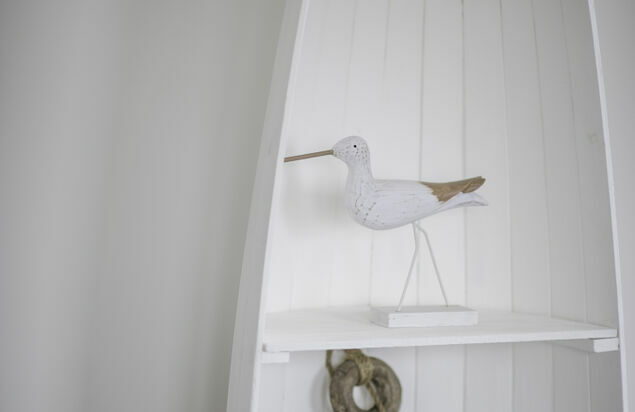 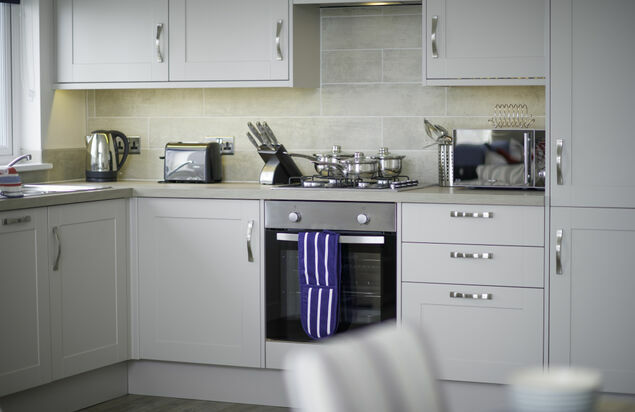 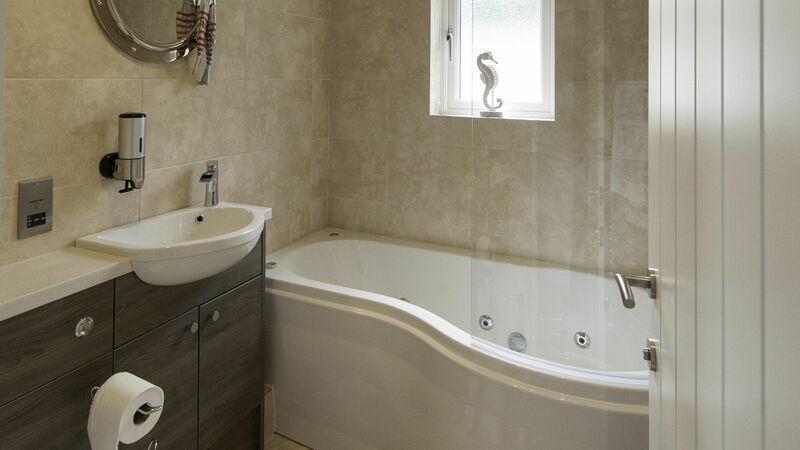 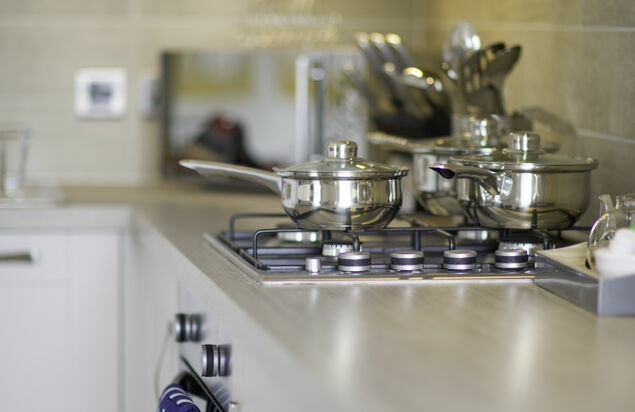 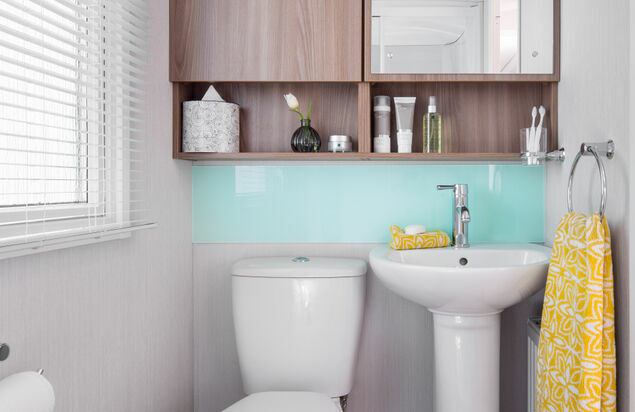 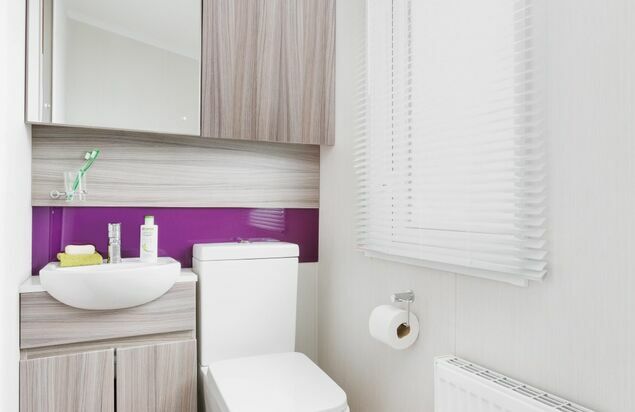 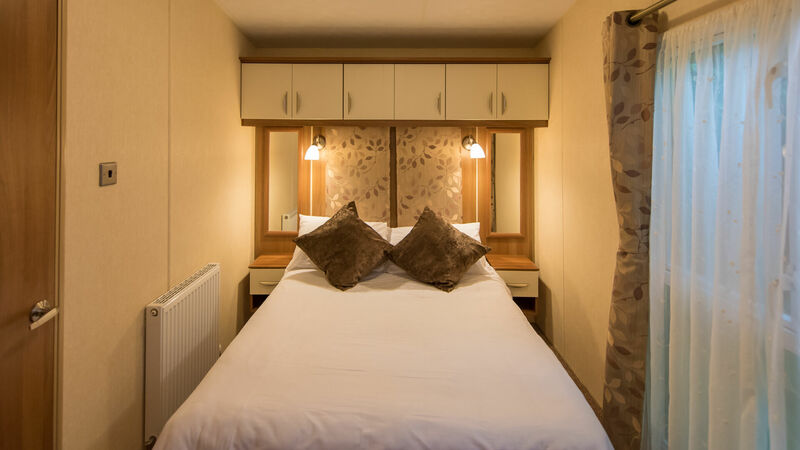 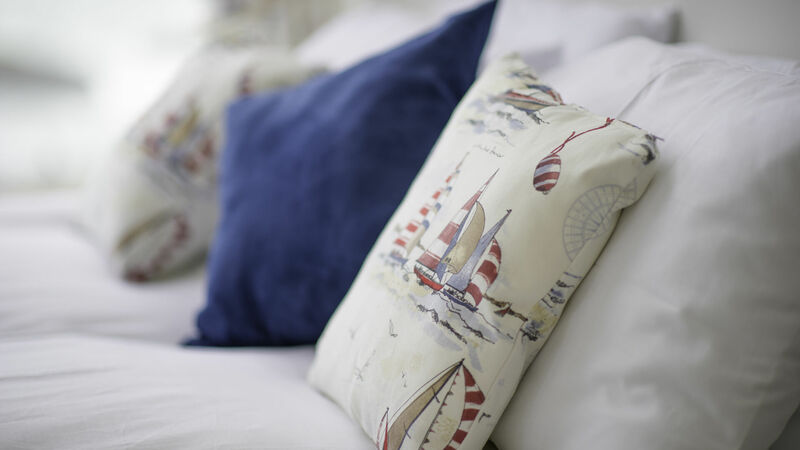 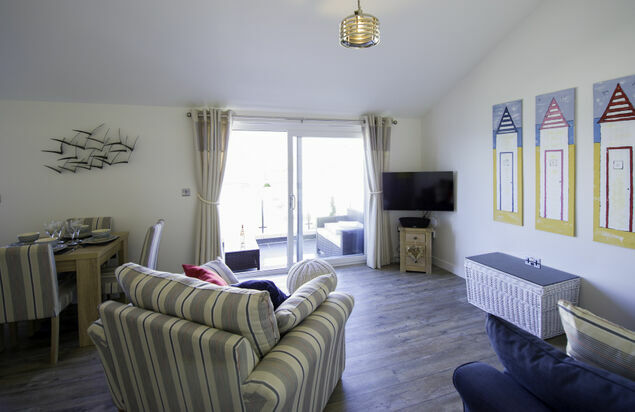 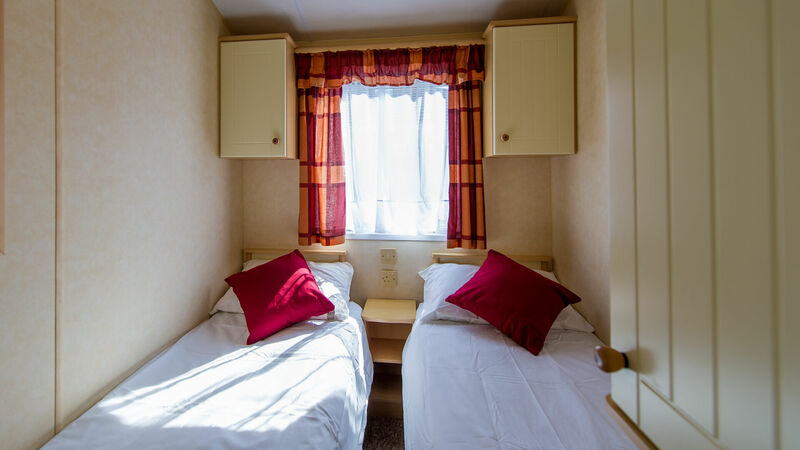 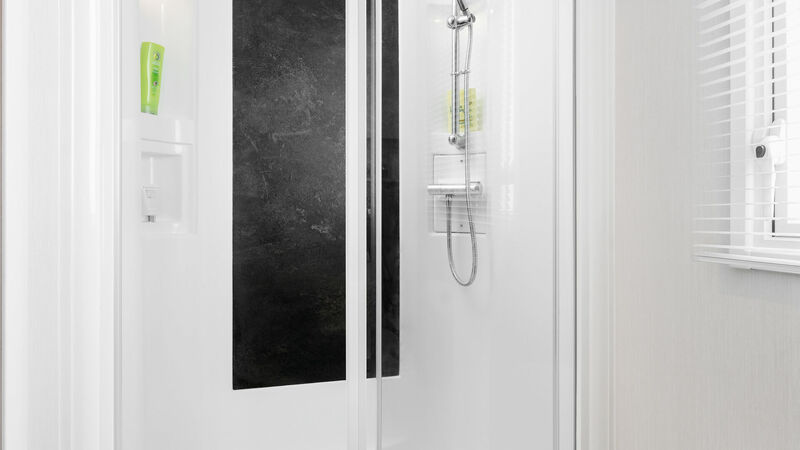 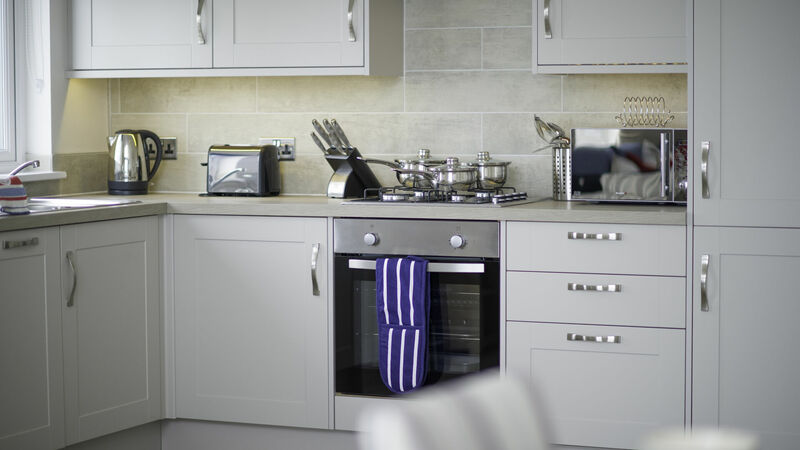 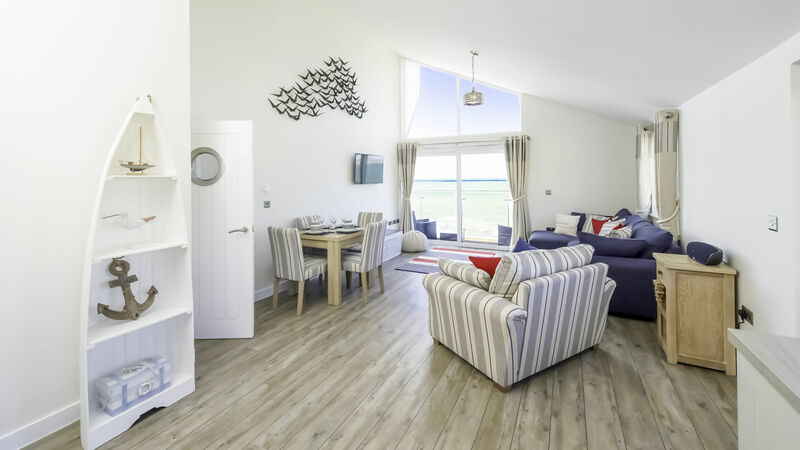 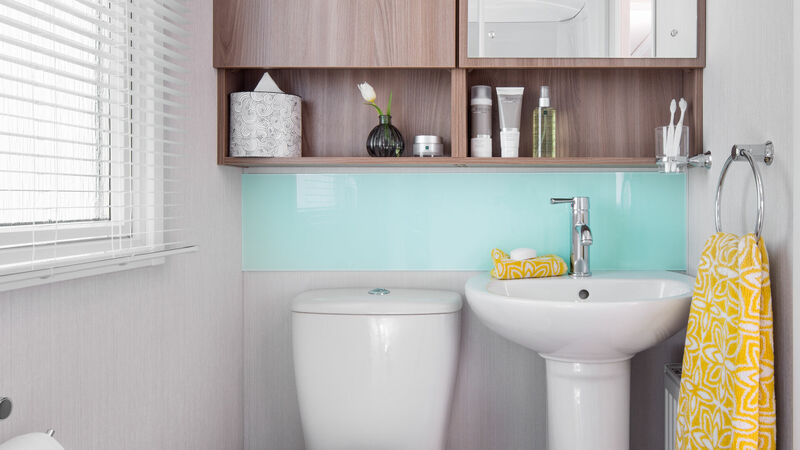 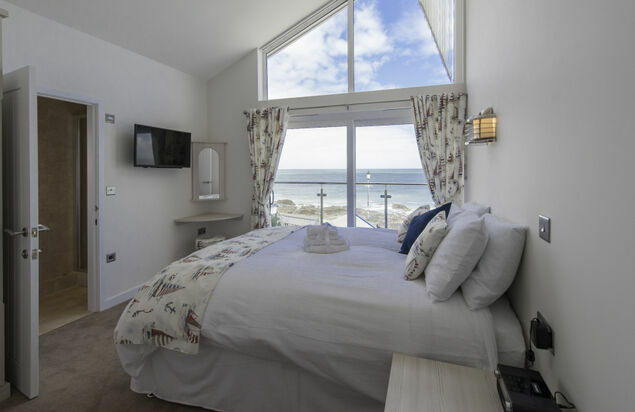 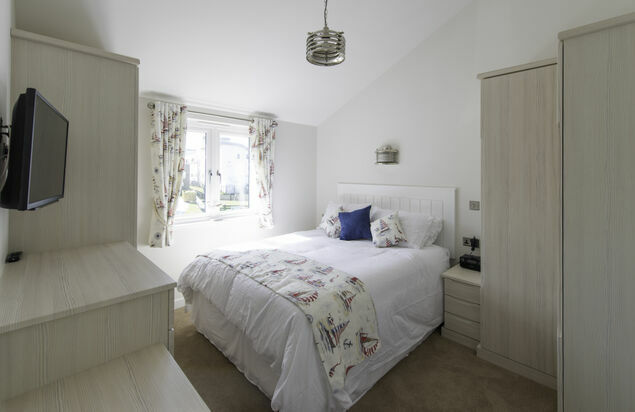 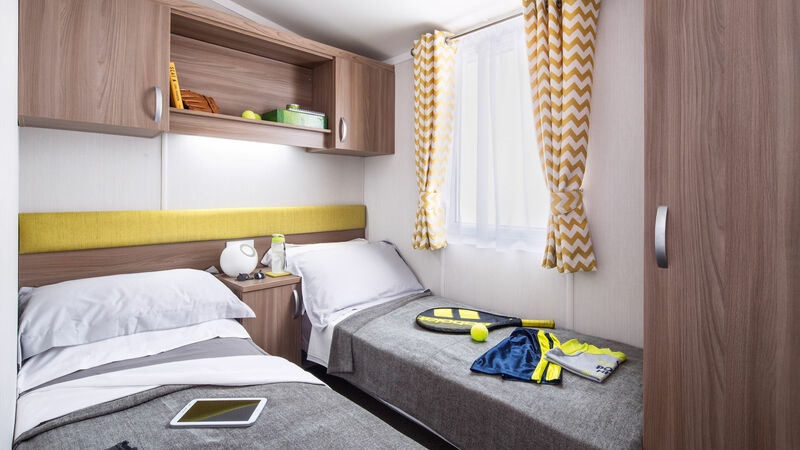 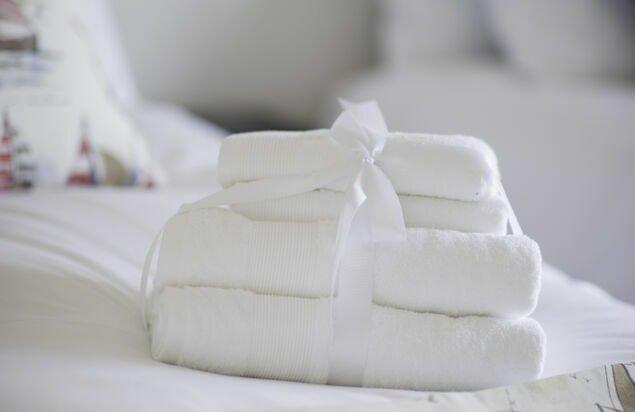 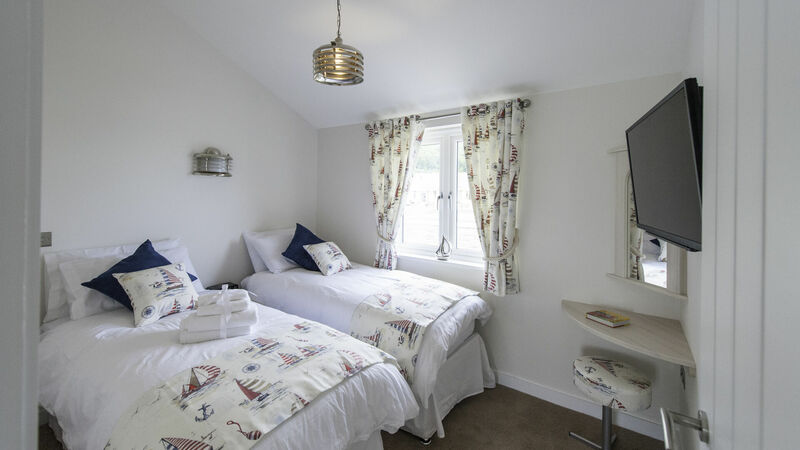 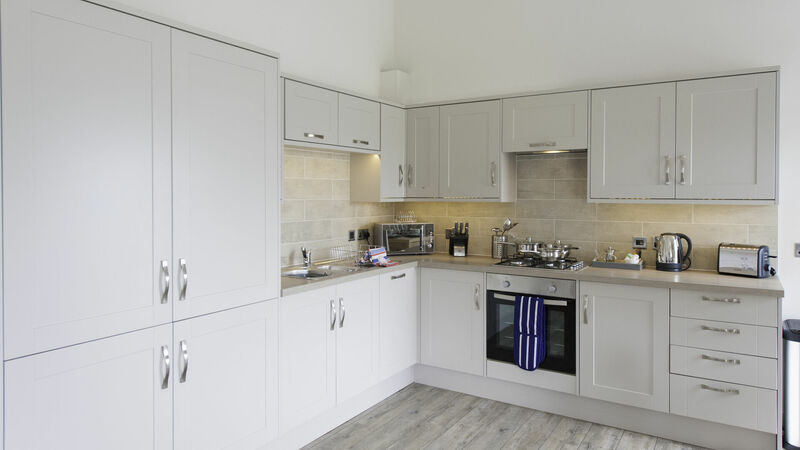 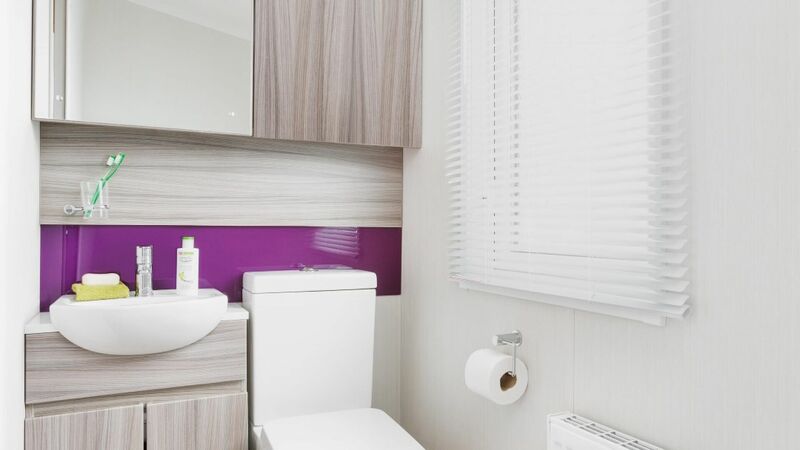 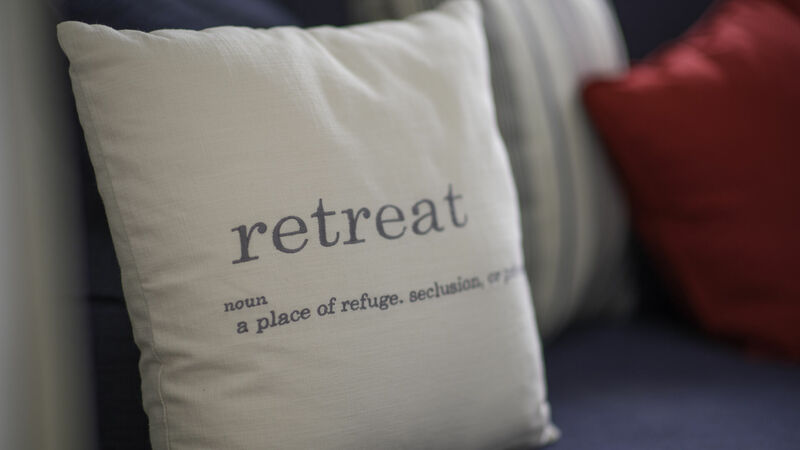 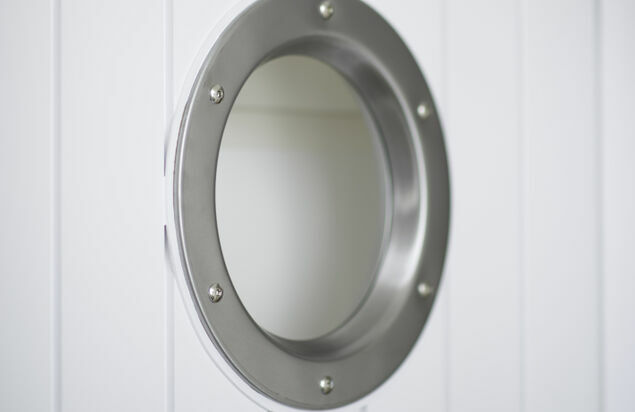 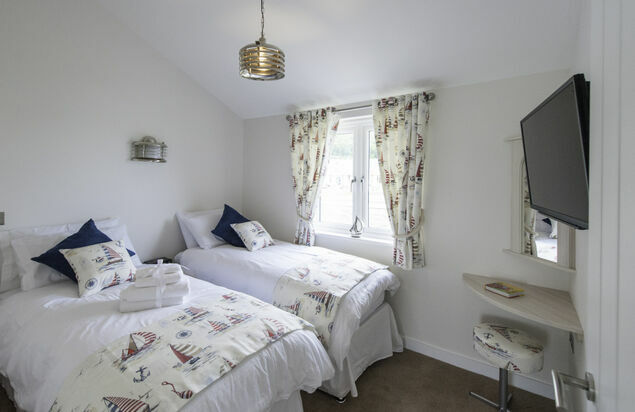 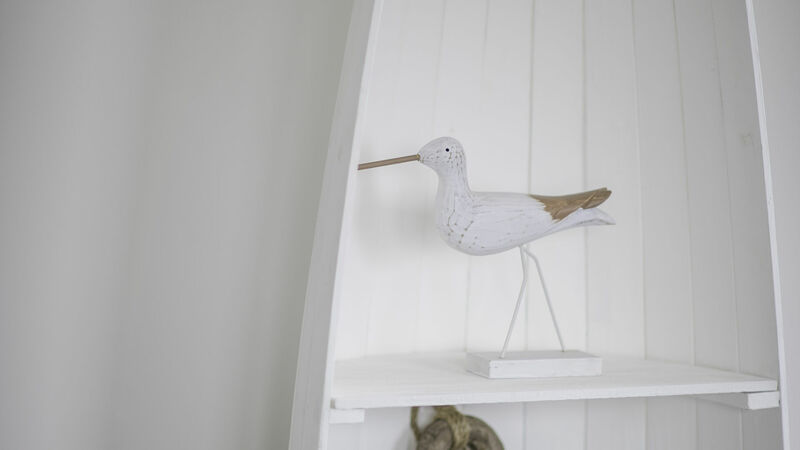 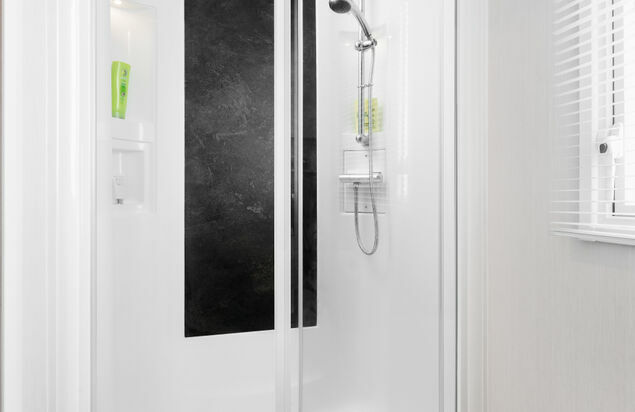 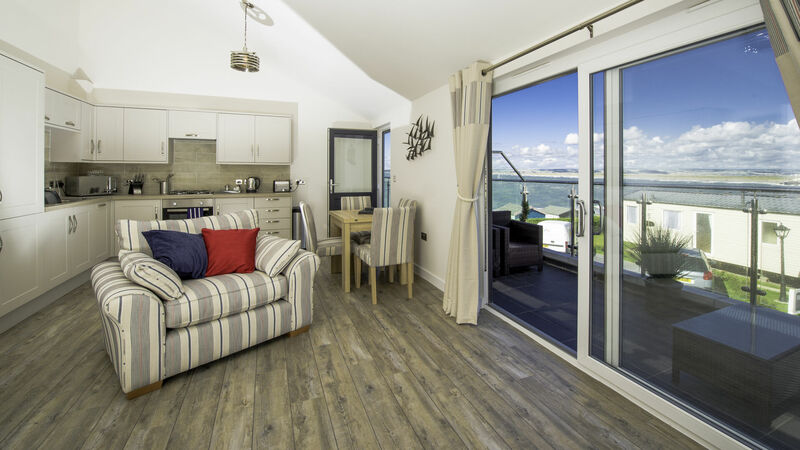 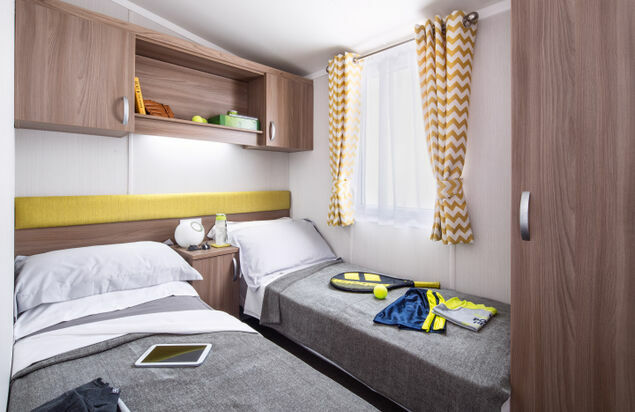 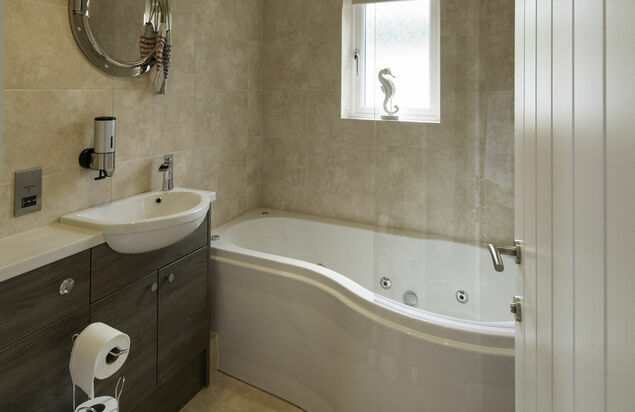 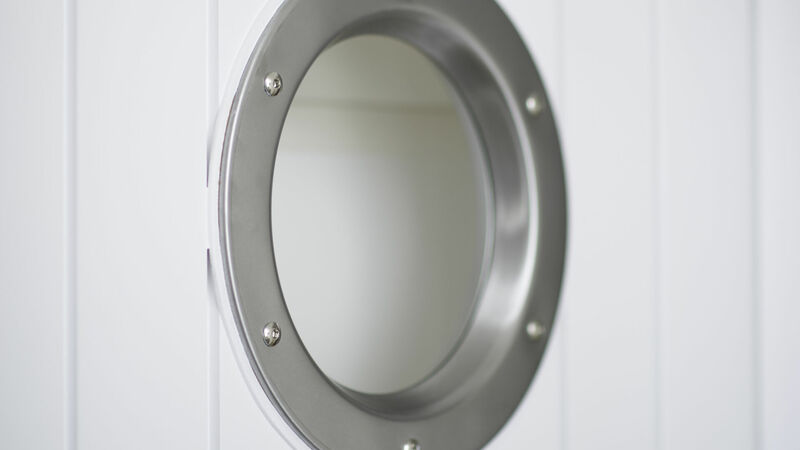 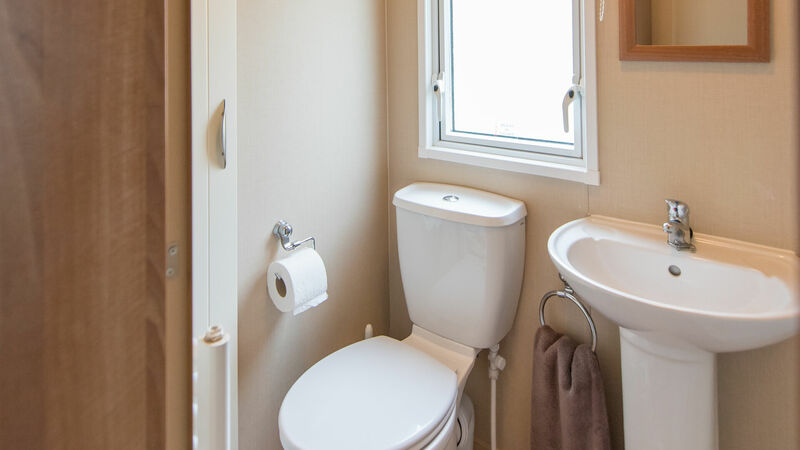 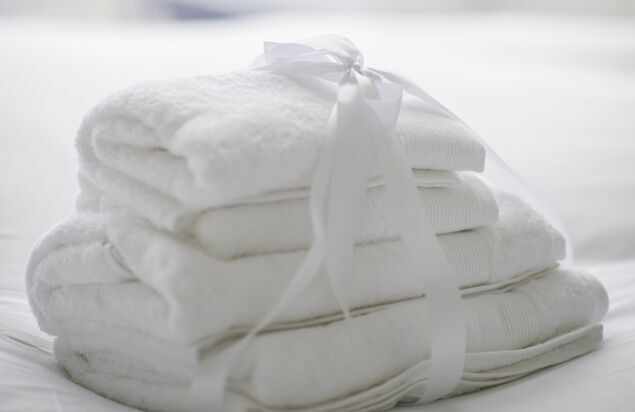 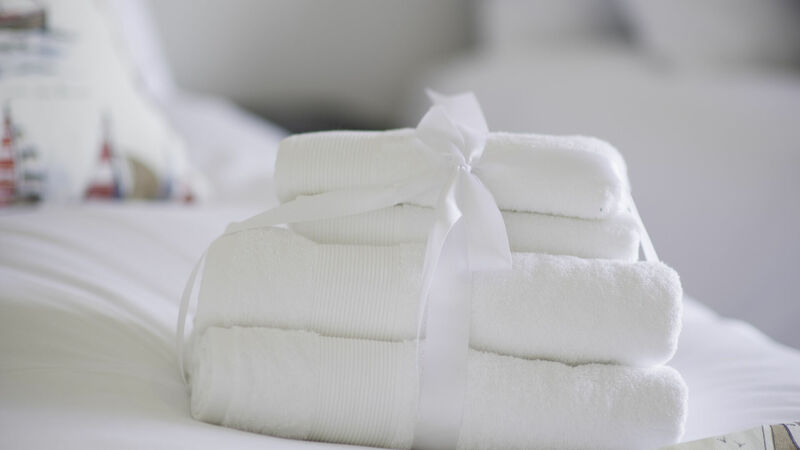 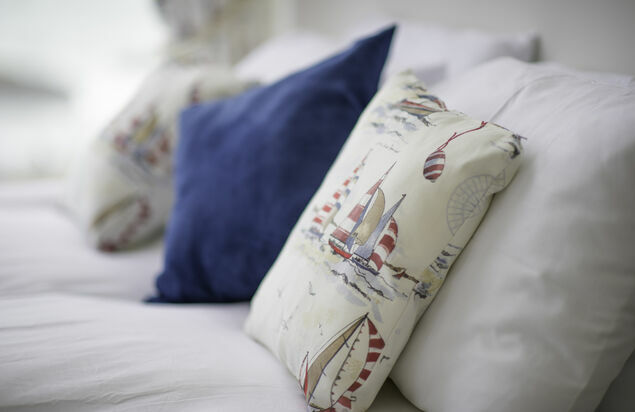 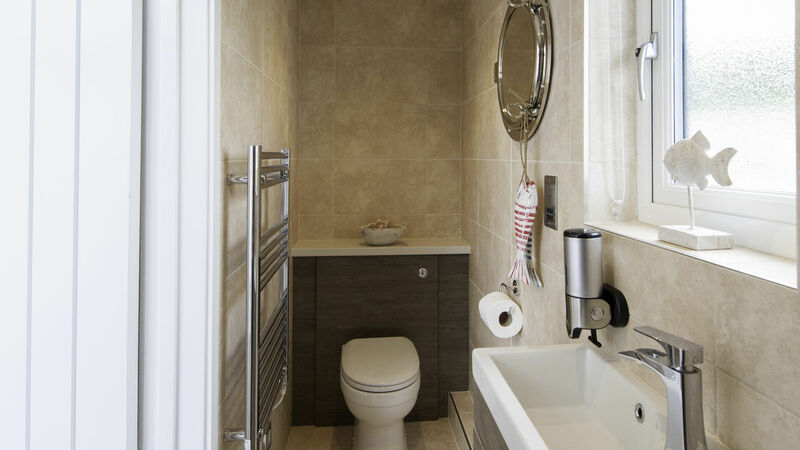 All of our accommodation boast a great range of modern features and some include double glazing and central heating to keep you warm outside of the summer season, meaning you're free to holiday with us any time of the year.